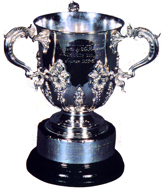 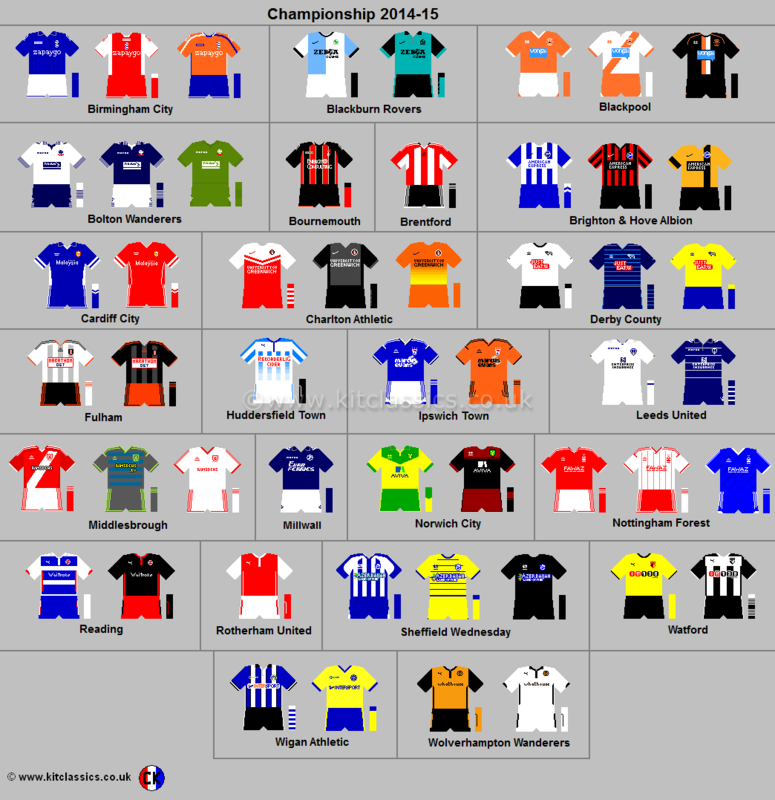 Queens Park Rangers Reading Rochdale Rotherham United Rushden & Diamonds R.I.P. 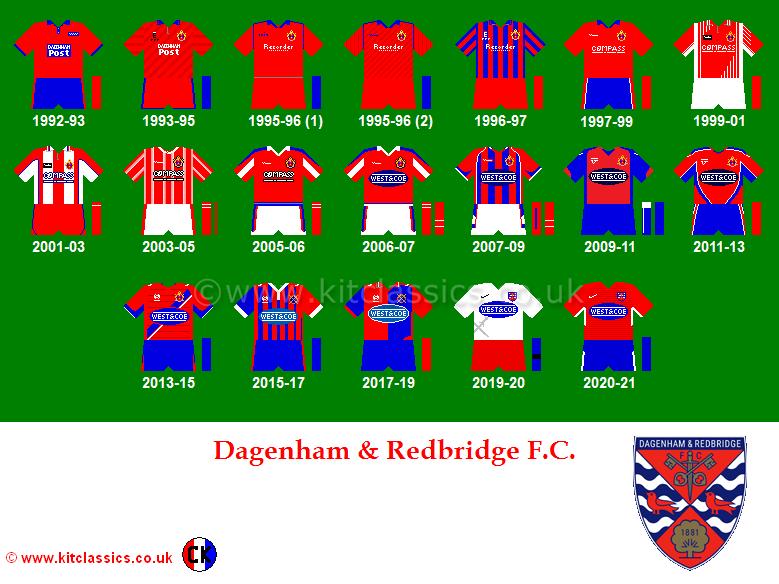 Please e-mail me with any comments, information or corrections (photos in support always appreciated). 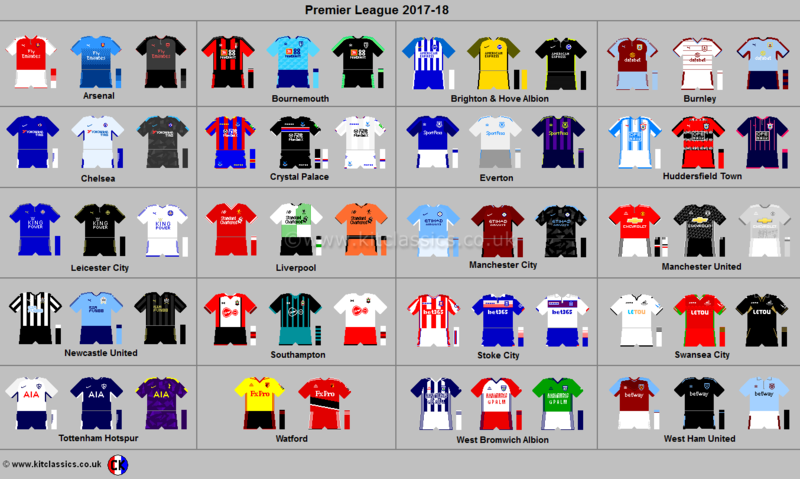 Advertising opportunities are also now available. 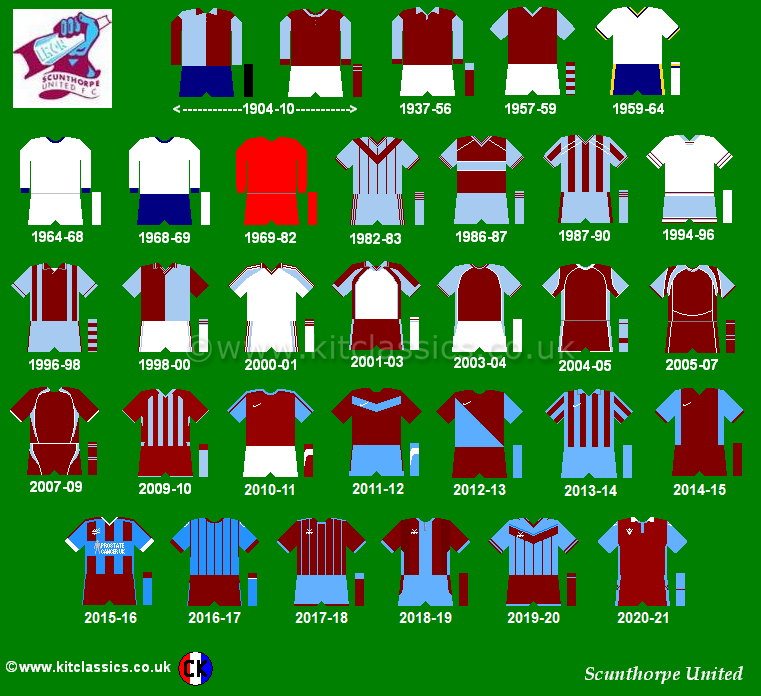 Crystal Palace Kit History mug now available from the official club shop! 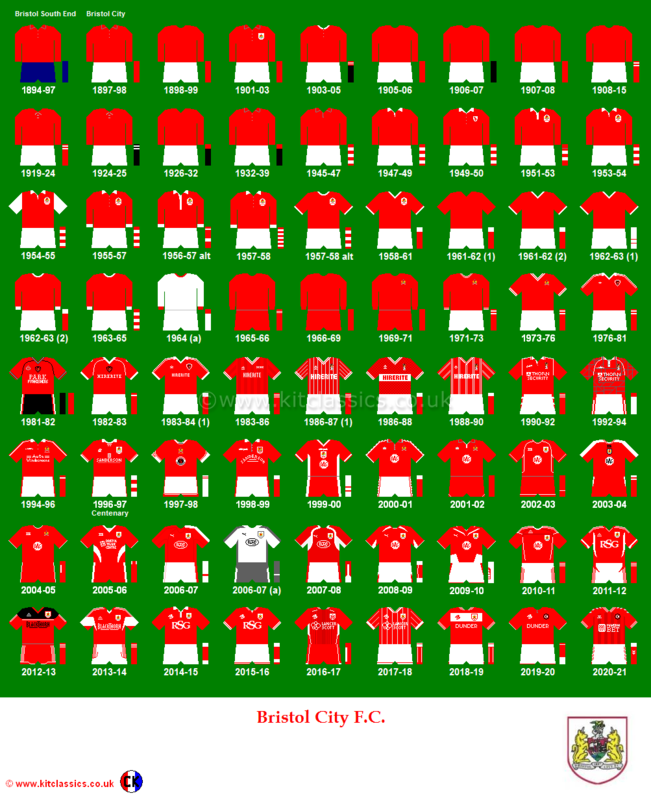 'Club Colours' by Bob Bickerton published by Hamlyn in 1998. 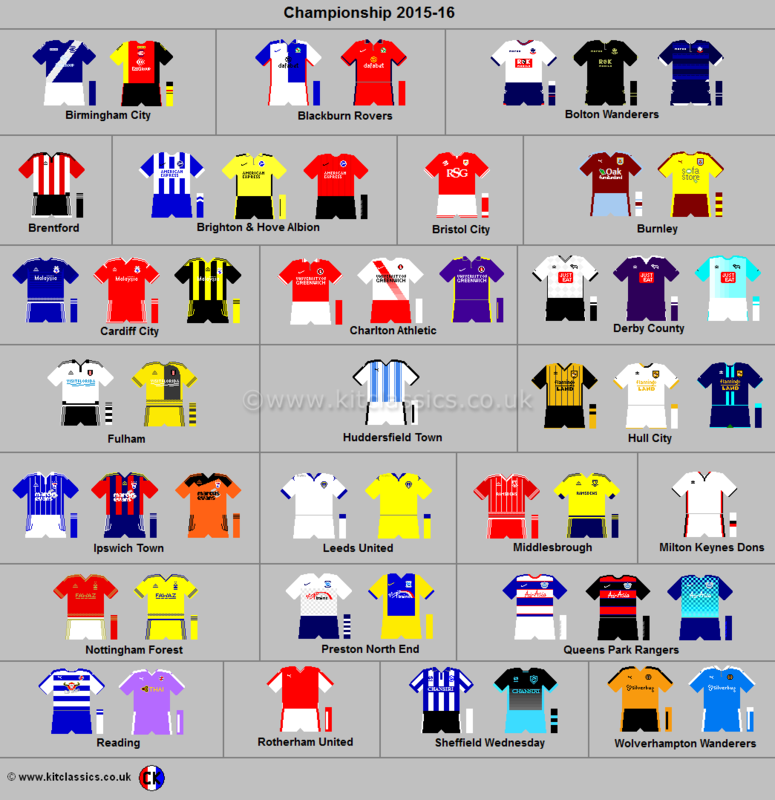 'Soccer Club Colours' by Martin Tyler published by Hamlyn in 1976. 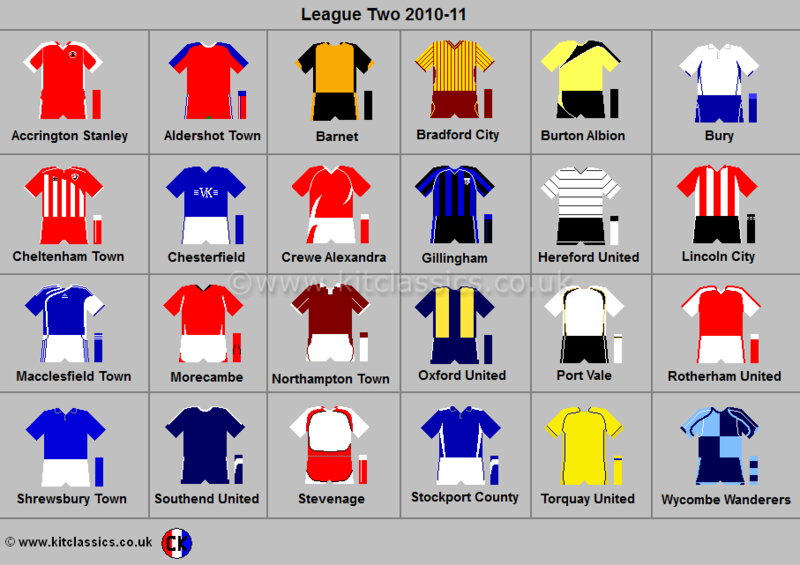 'True Colours' and 'True Colours 2' by John Devlin published by A & C Black in 2005 & 2006 - see link above. 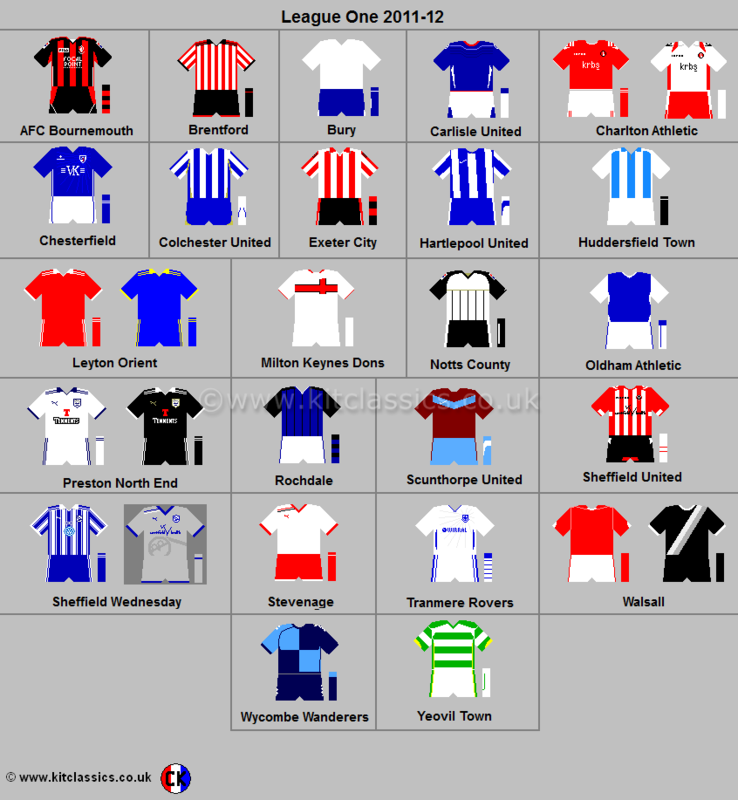 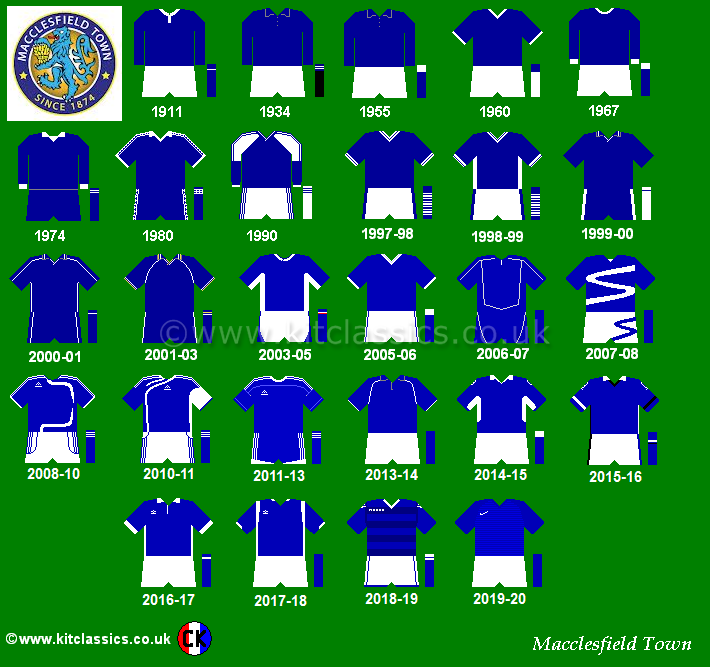 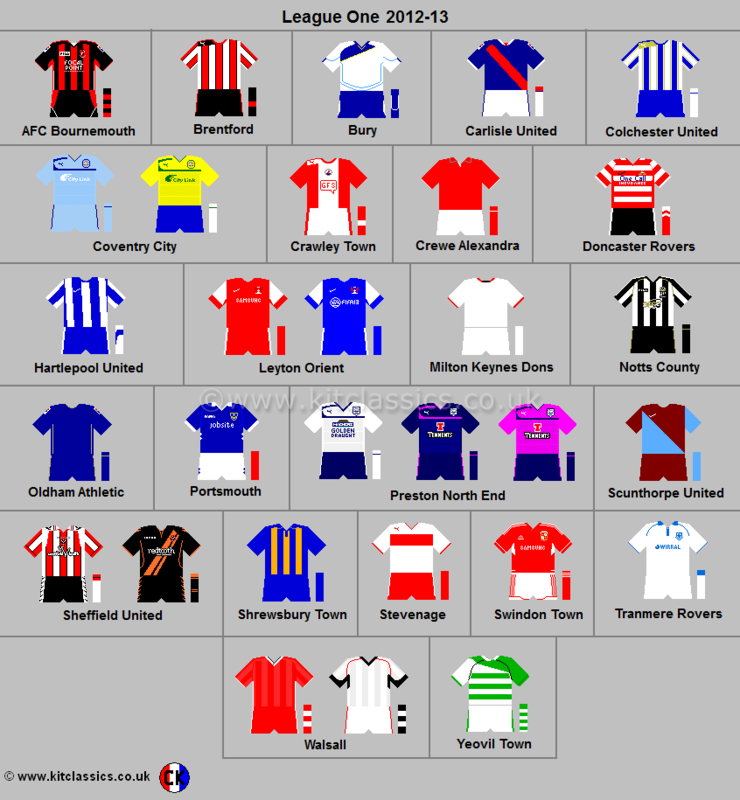 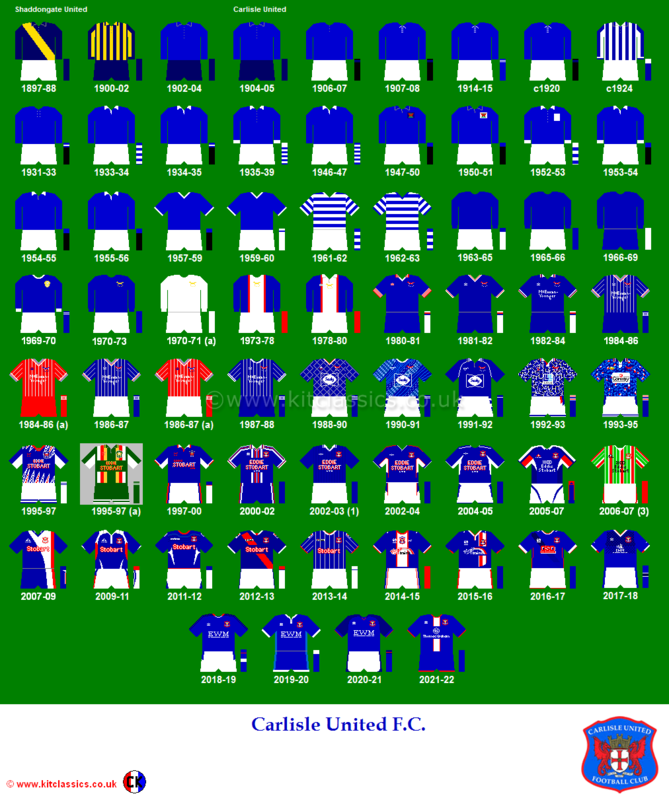 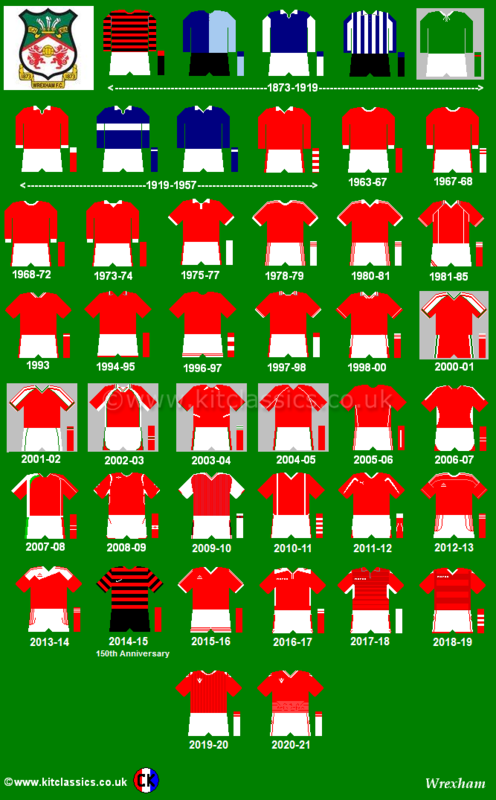 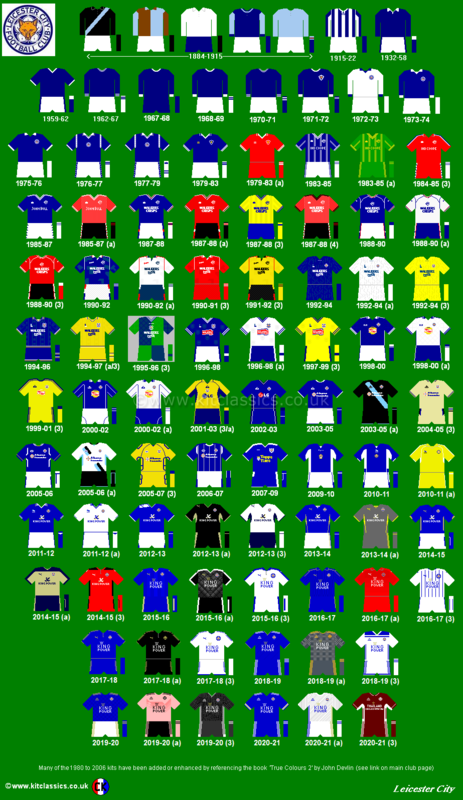 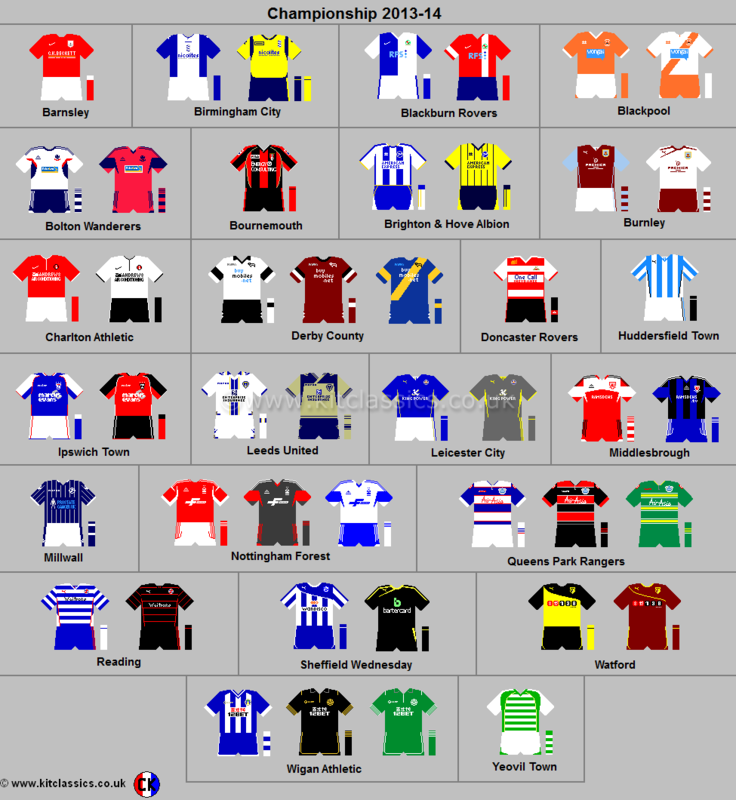 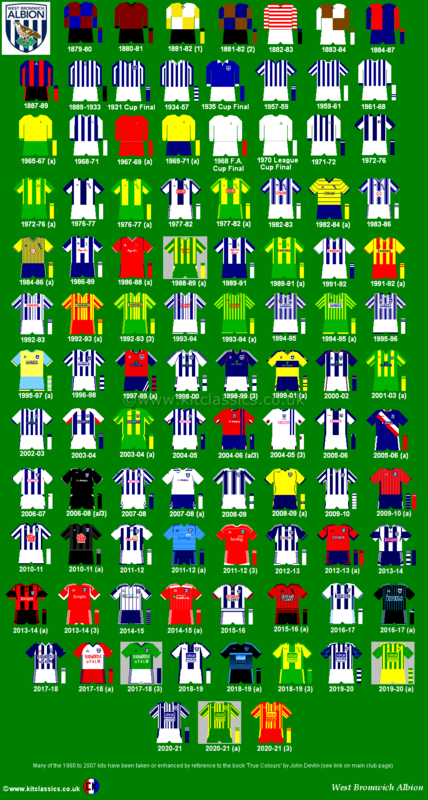 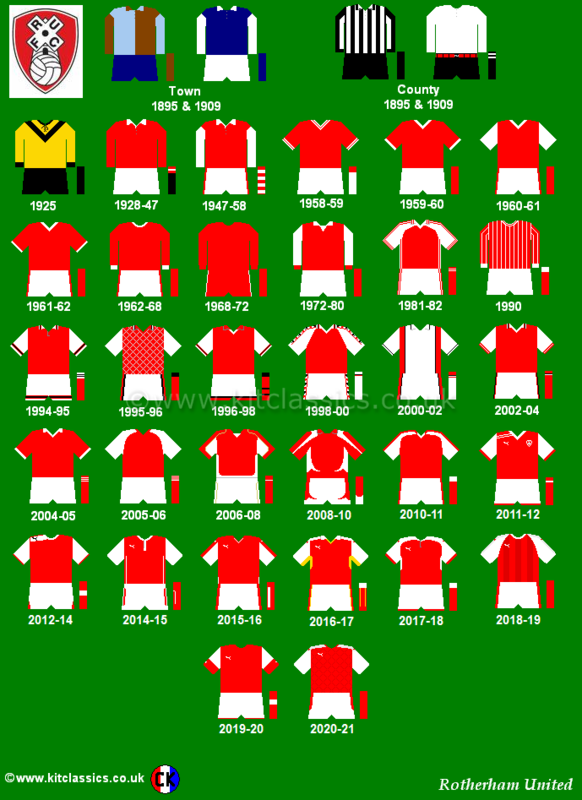 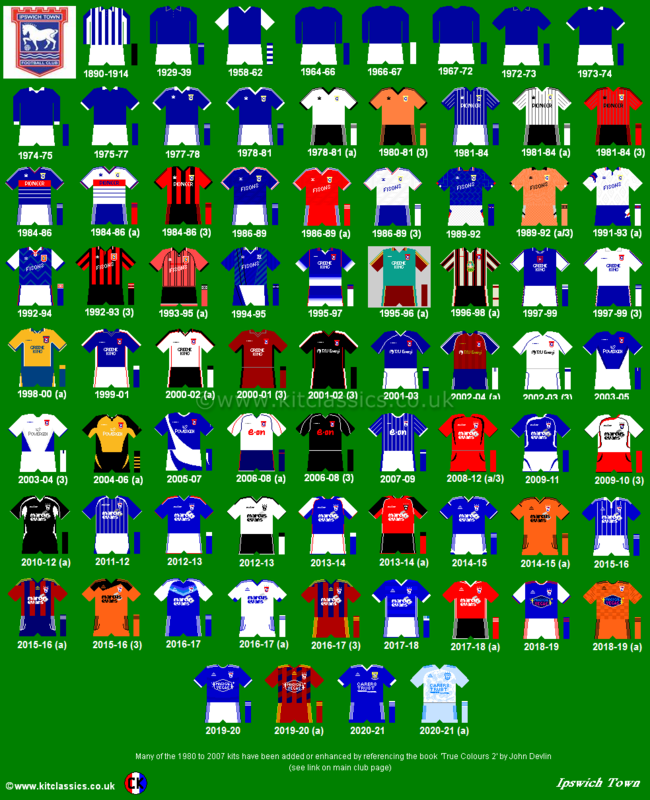 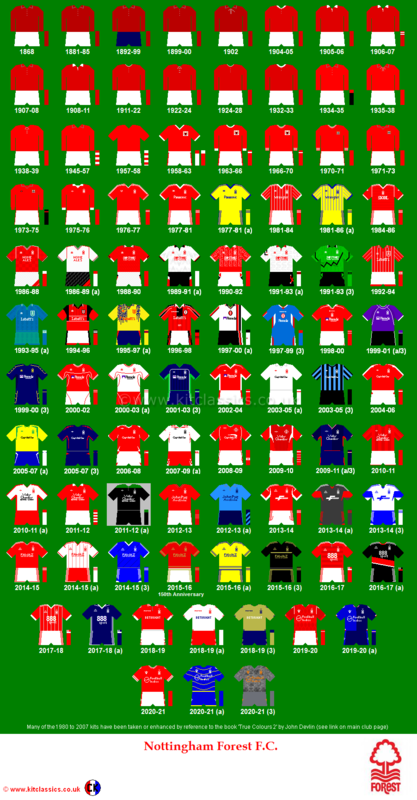 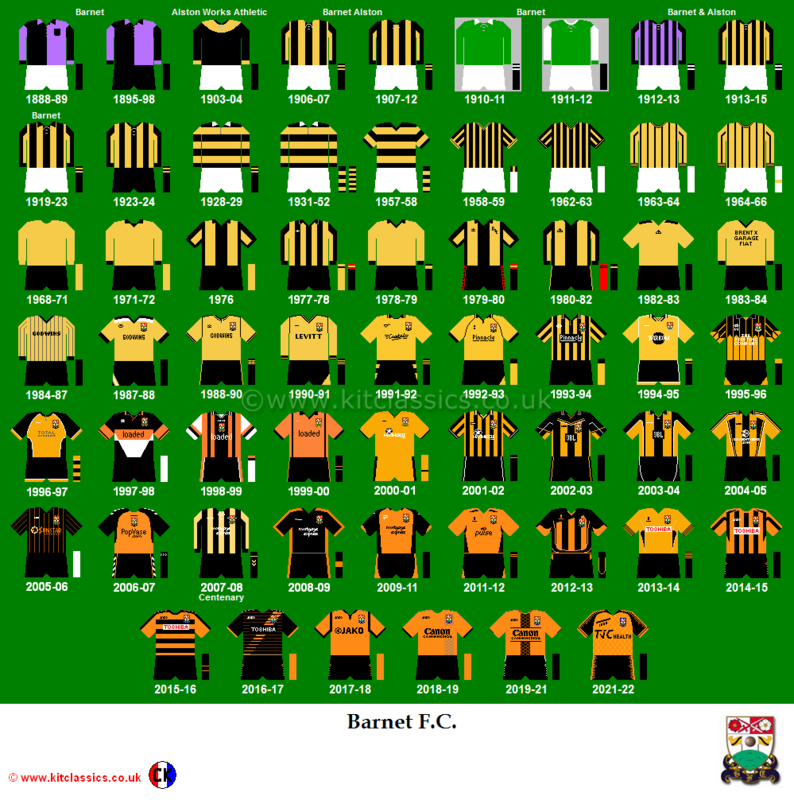 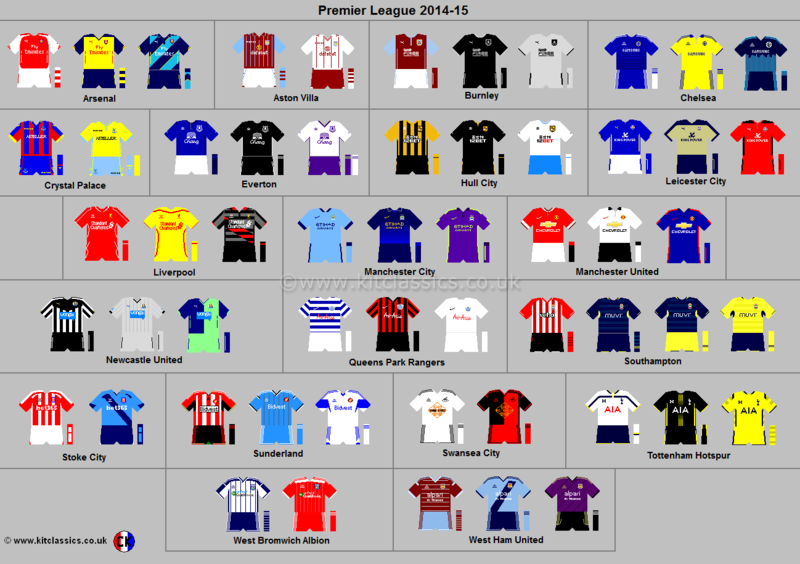 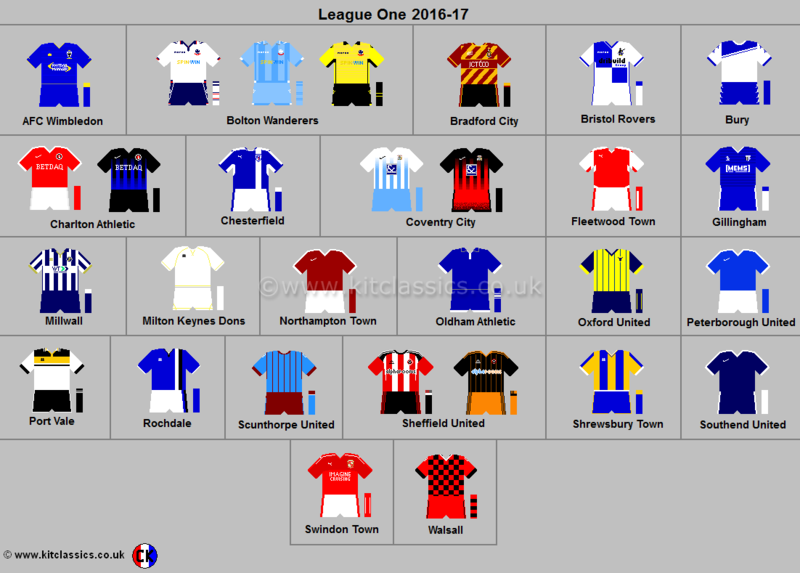 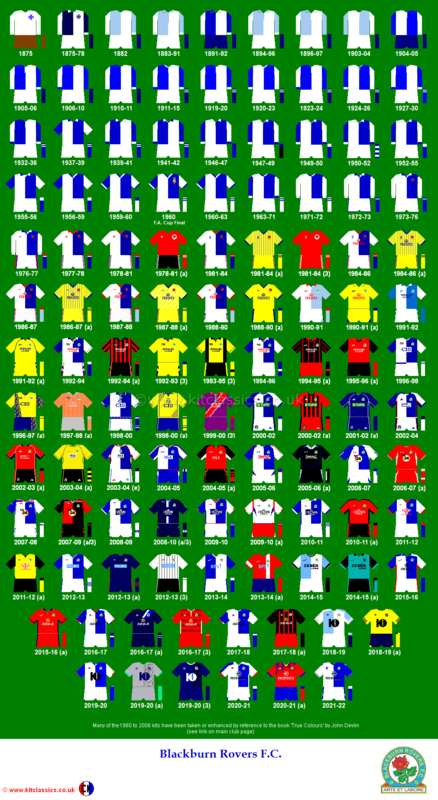 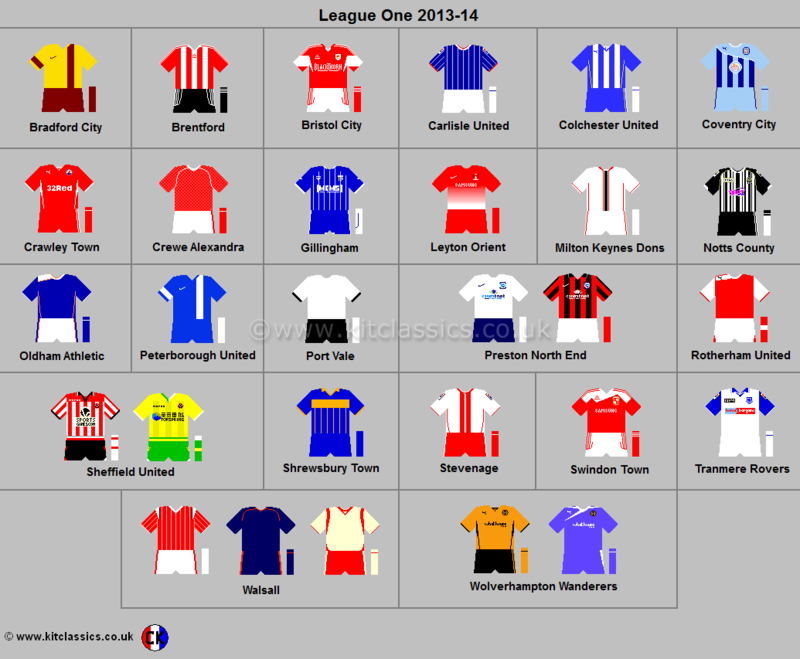 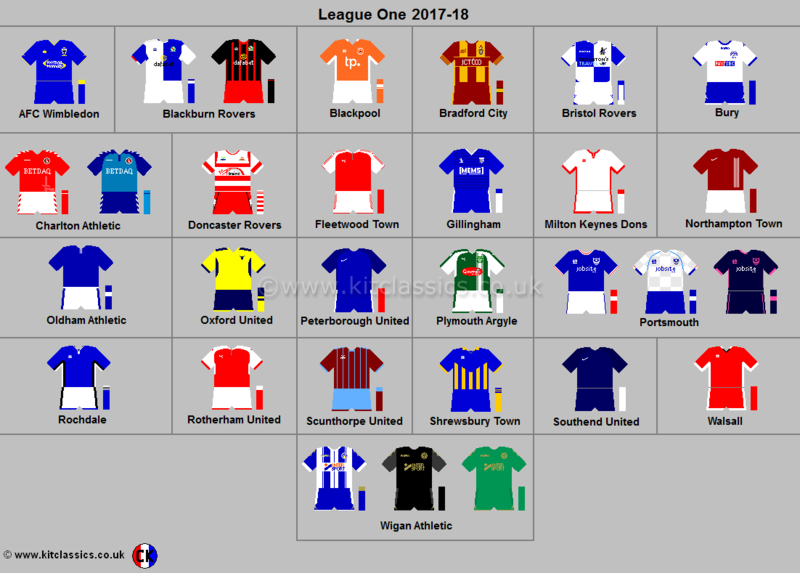 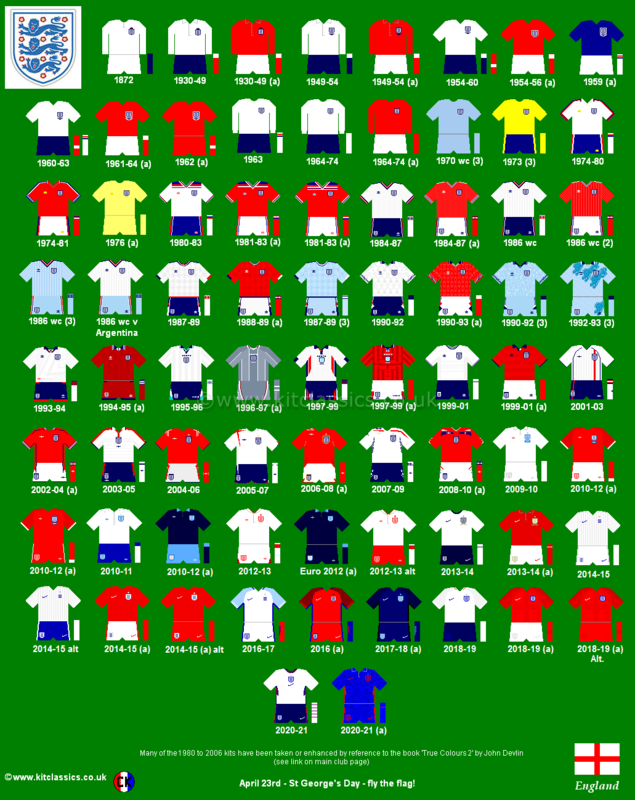 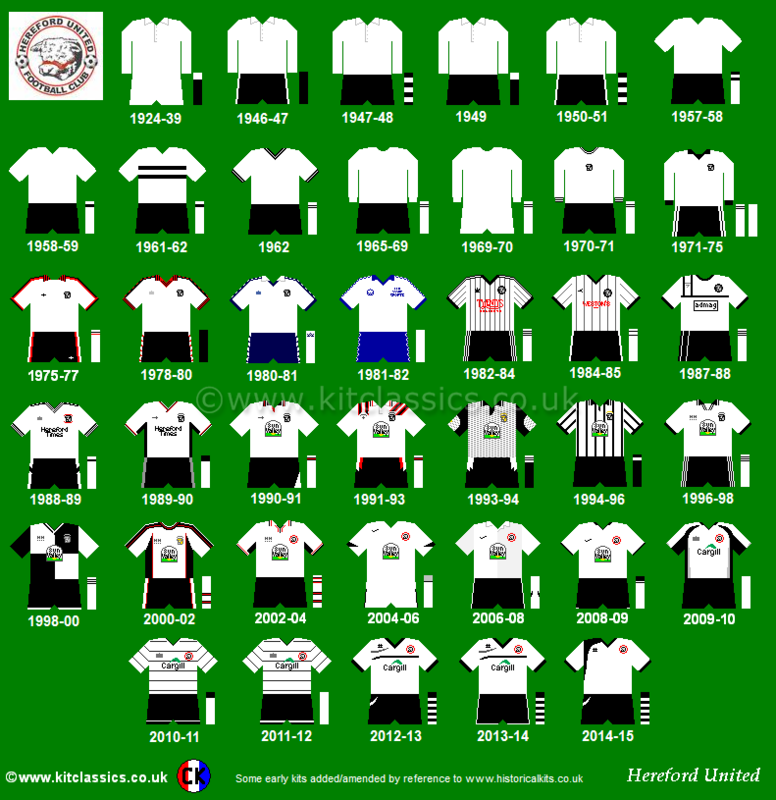 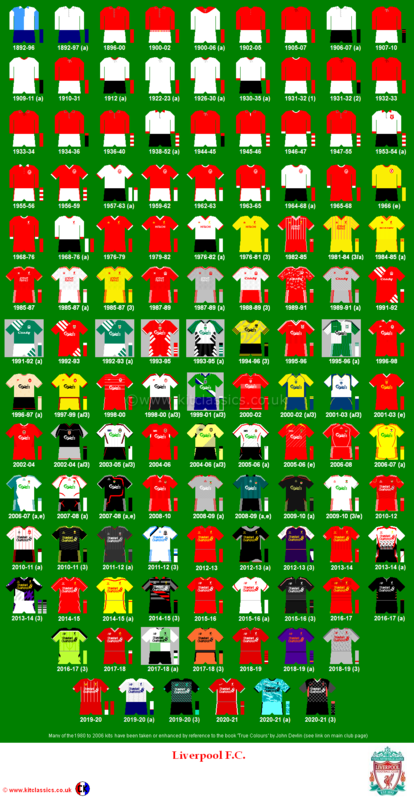 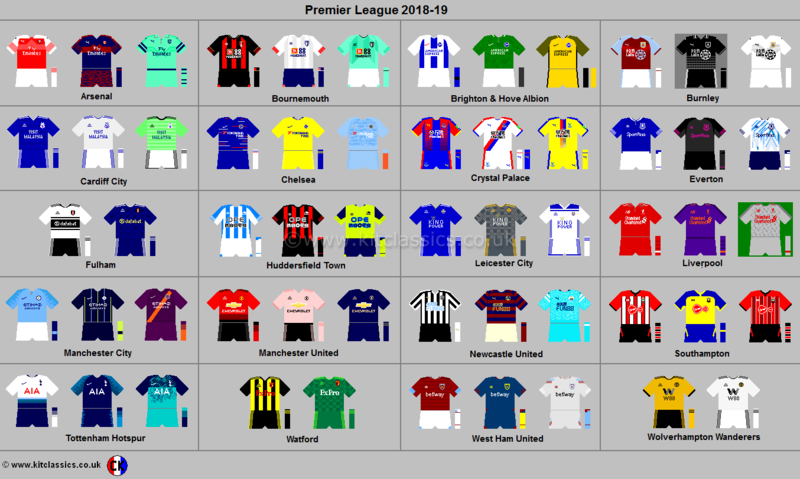 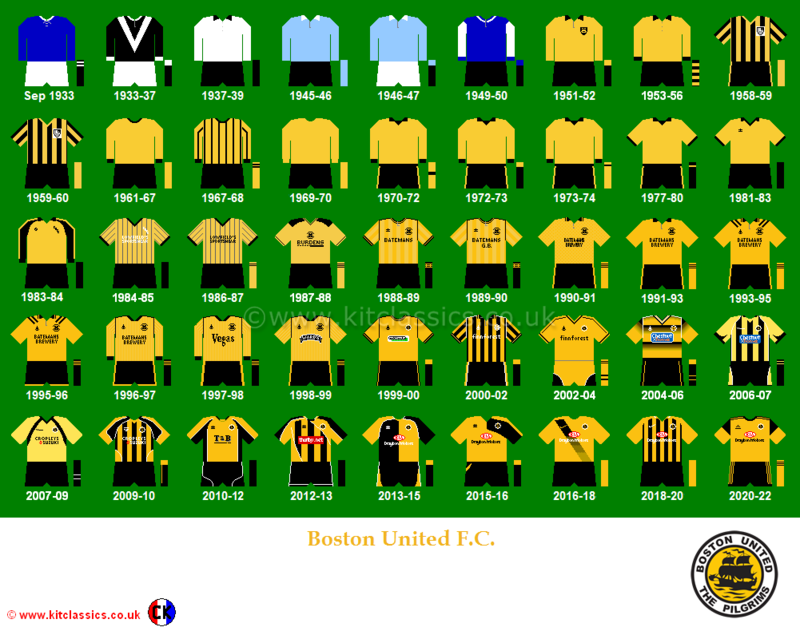 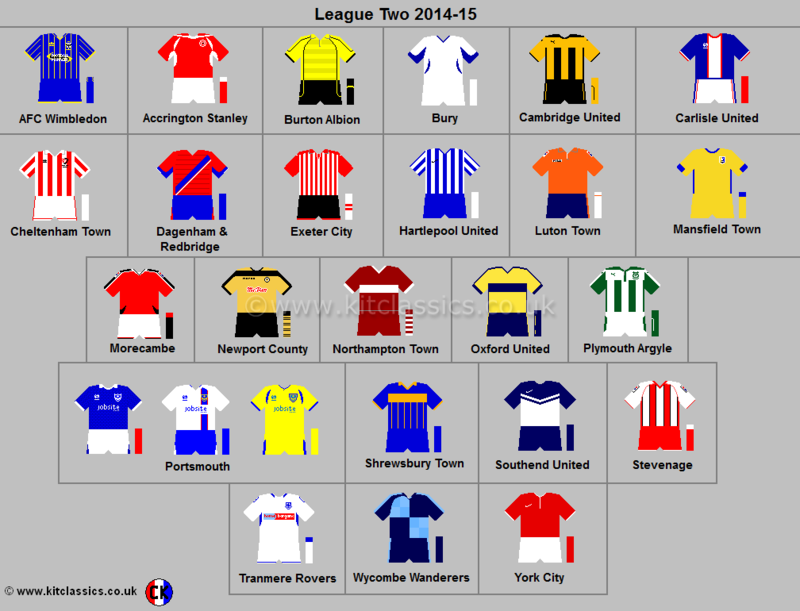 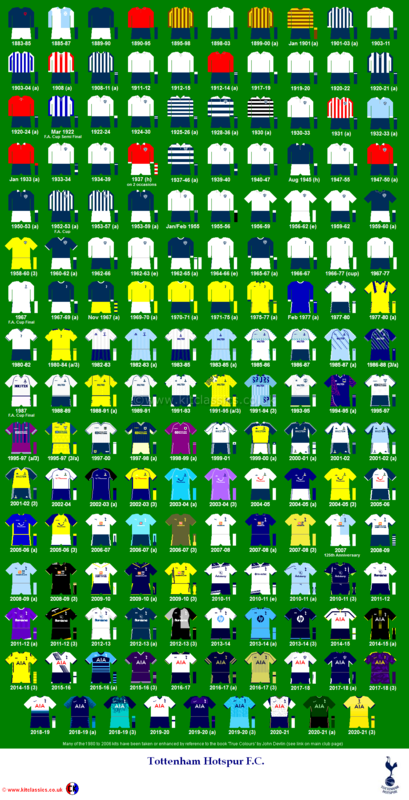 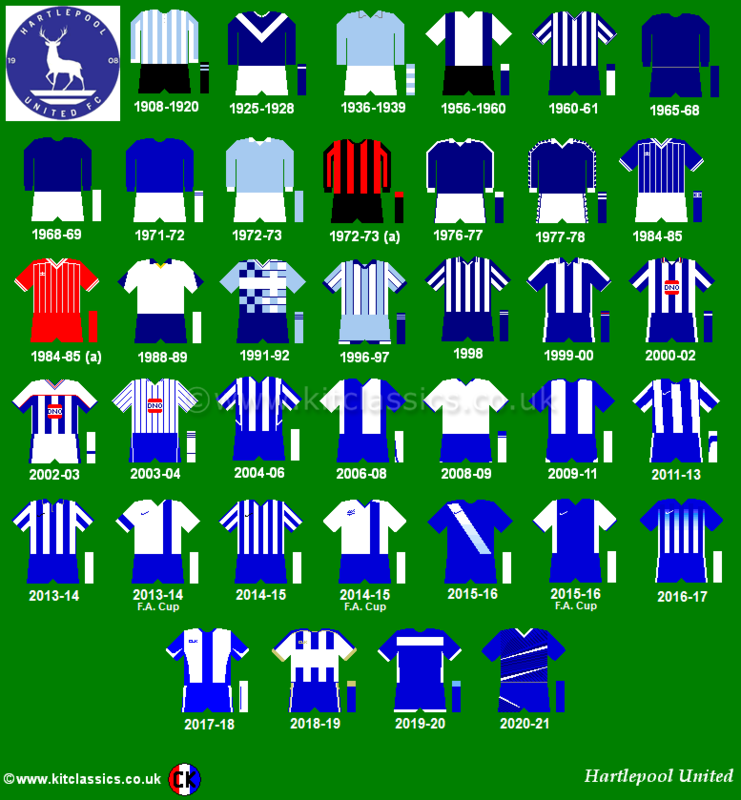 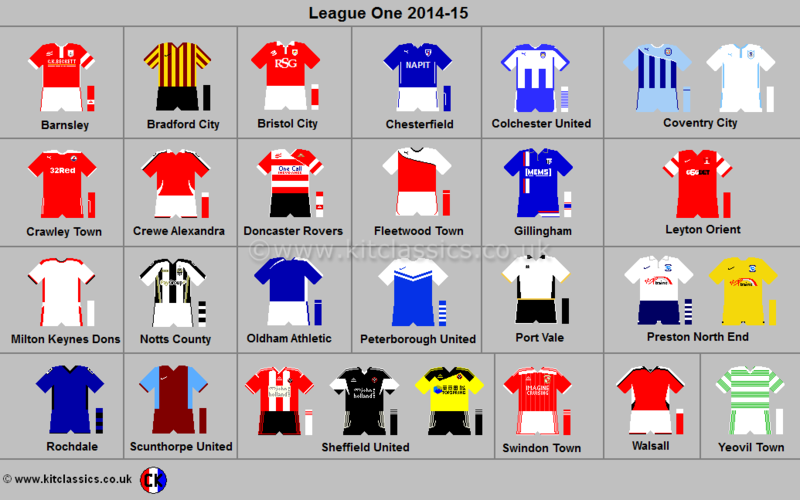 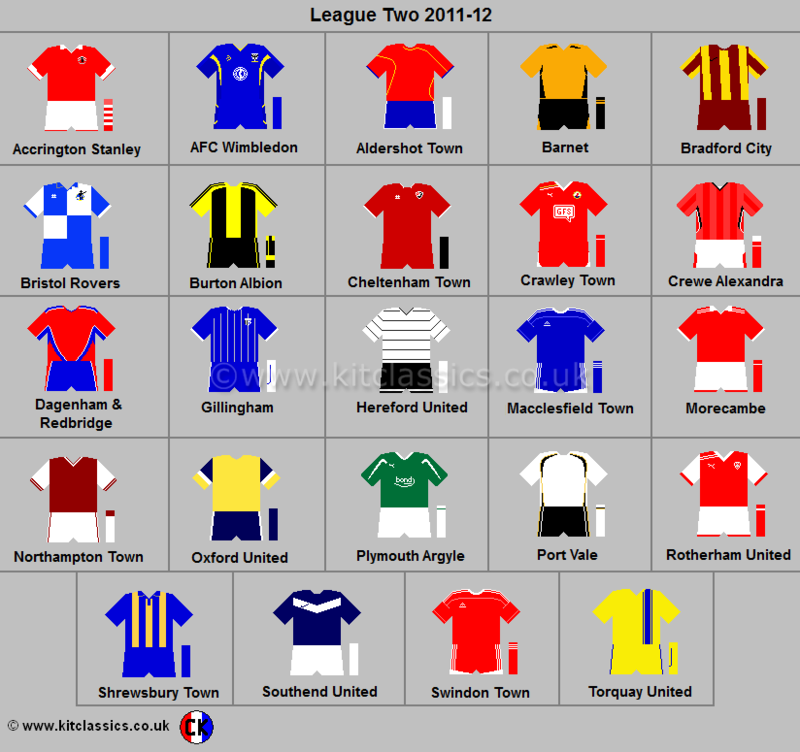 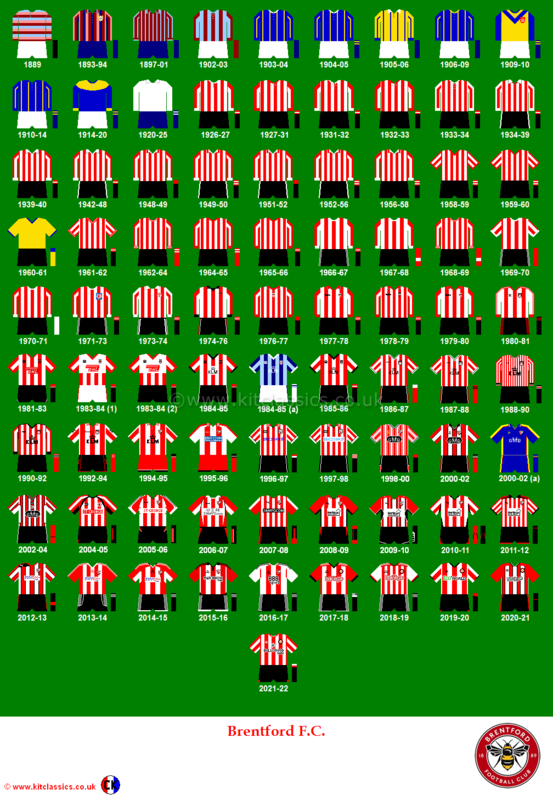 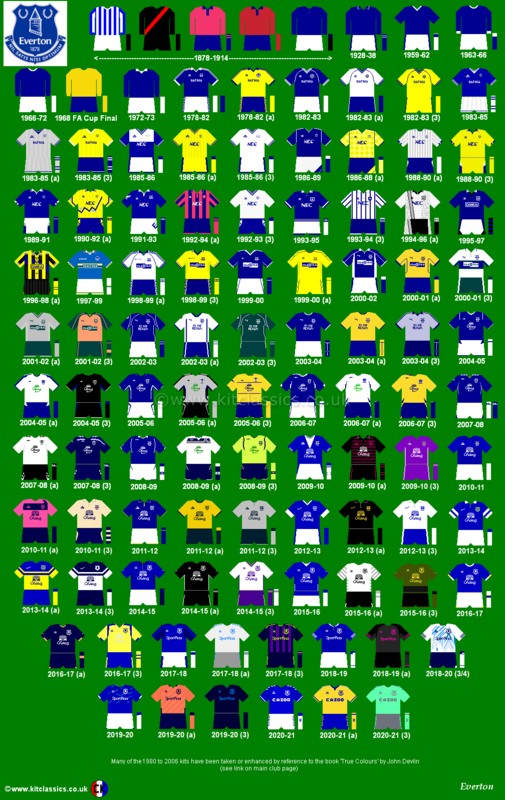 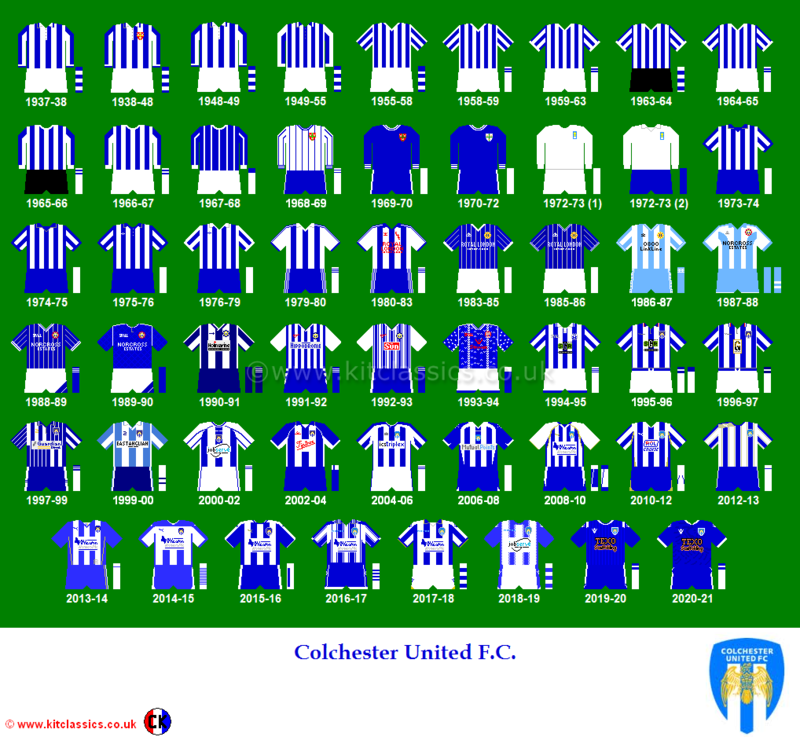 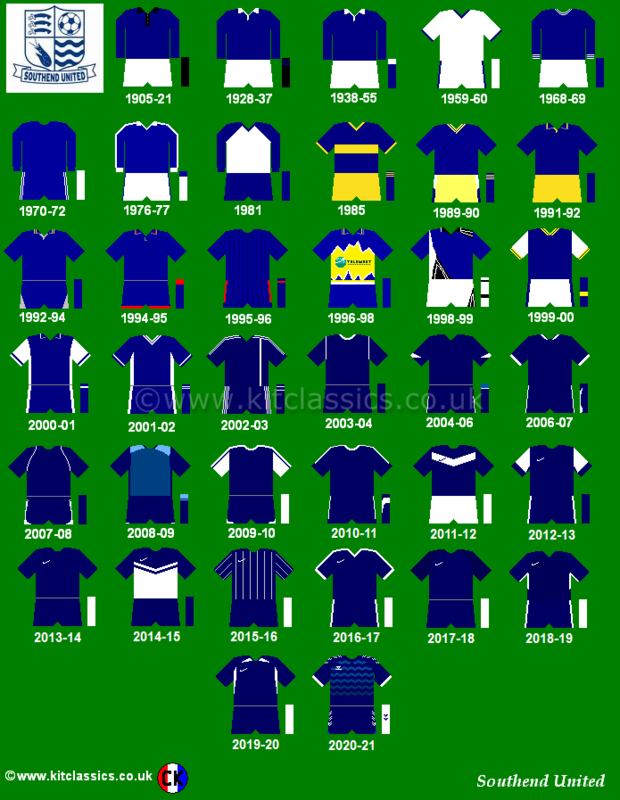 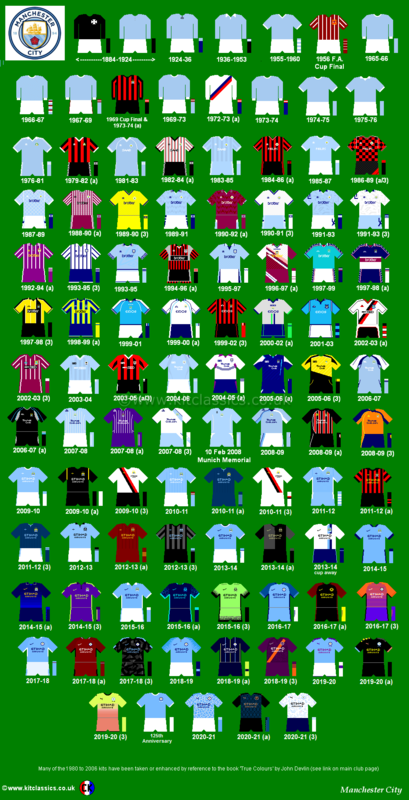 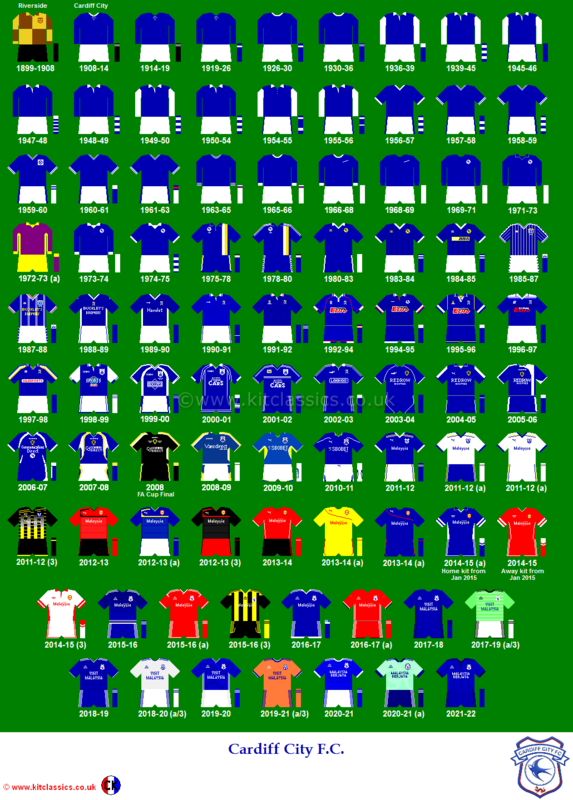 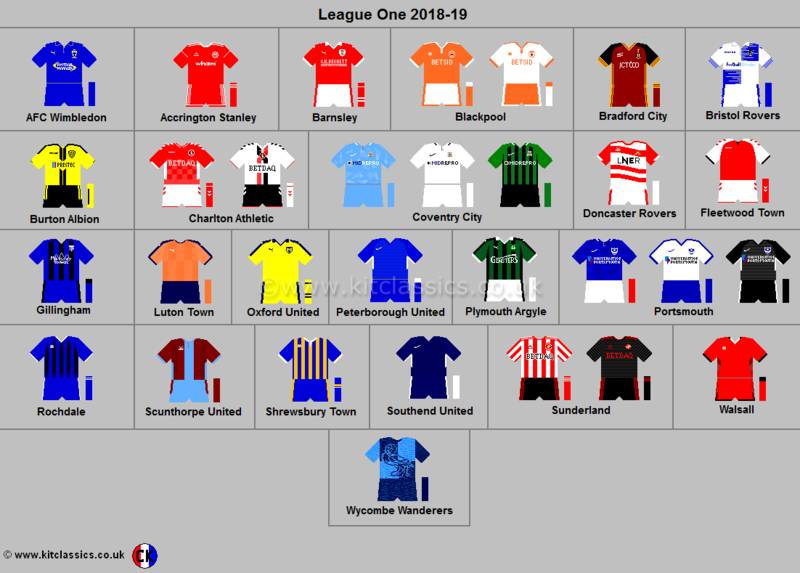 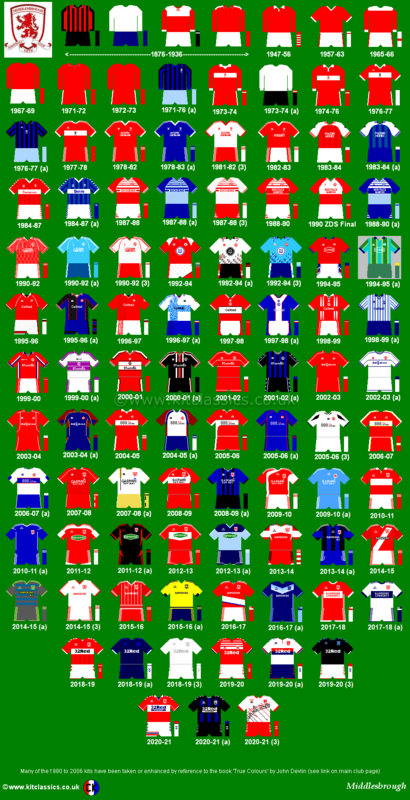 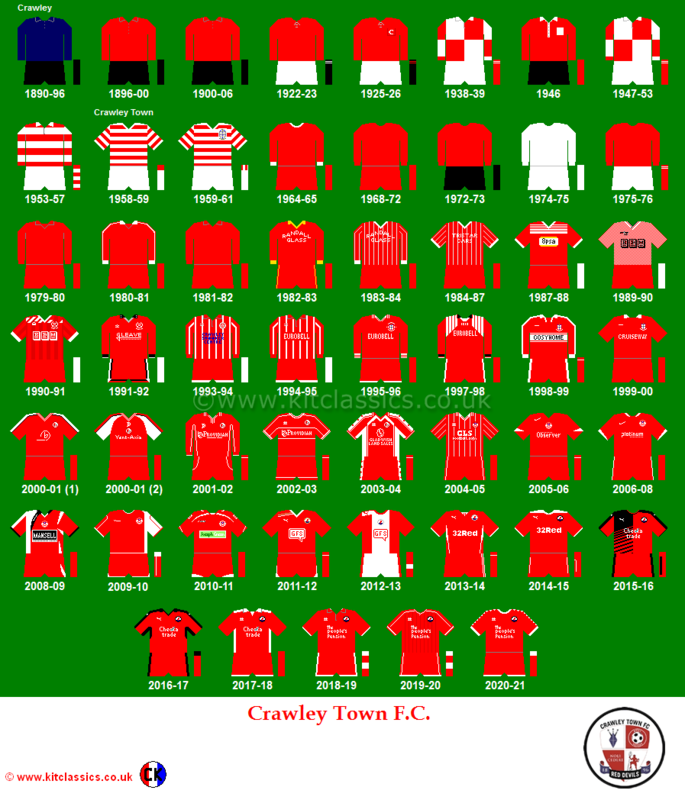 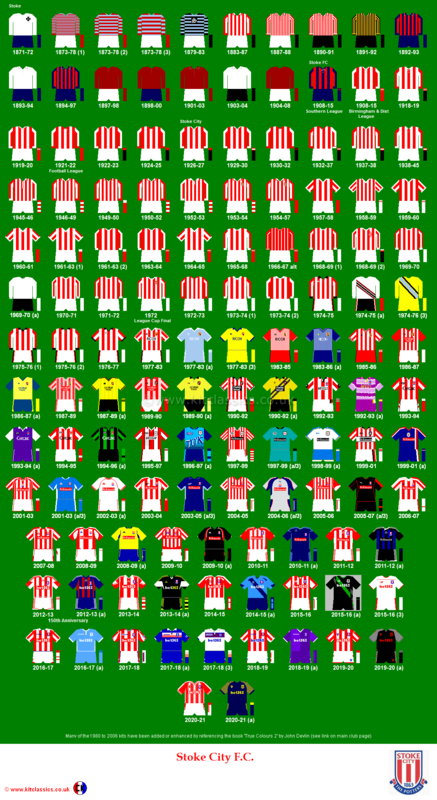 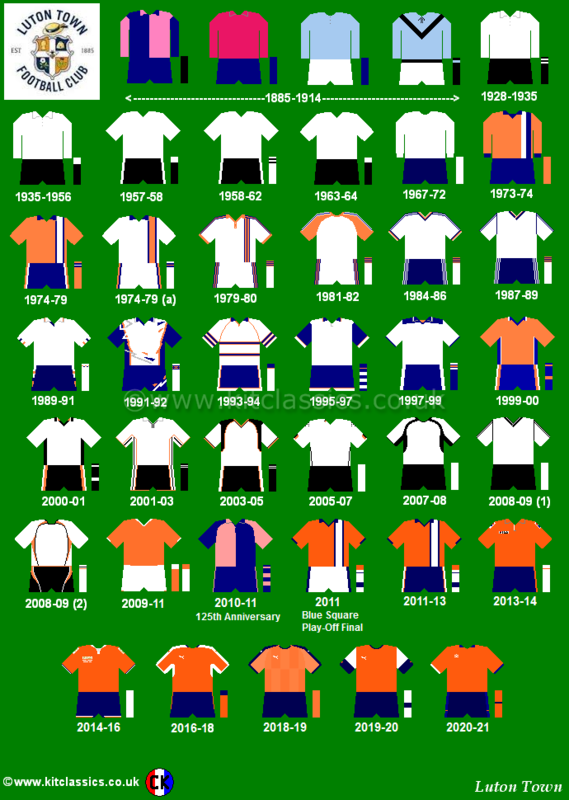 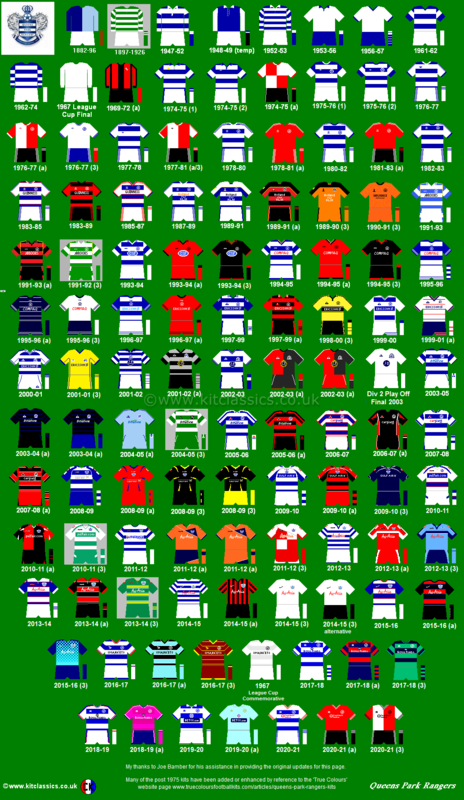 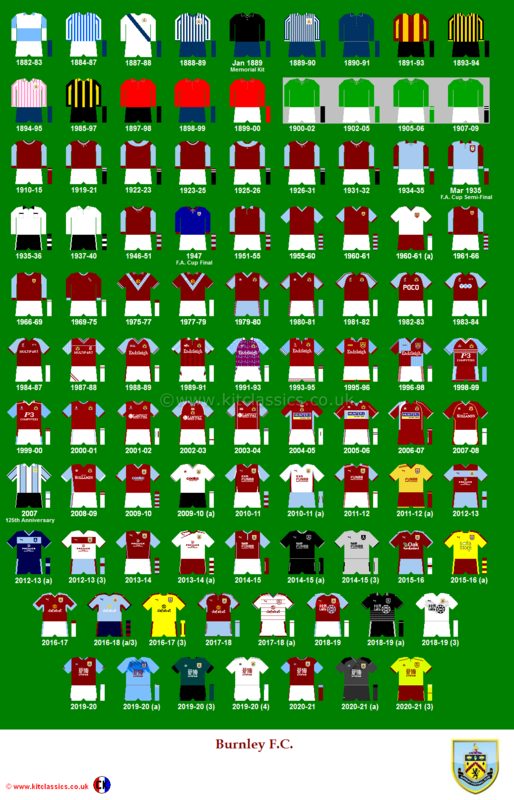 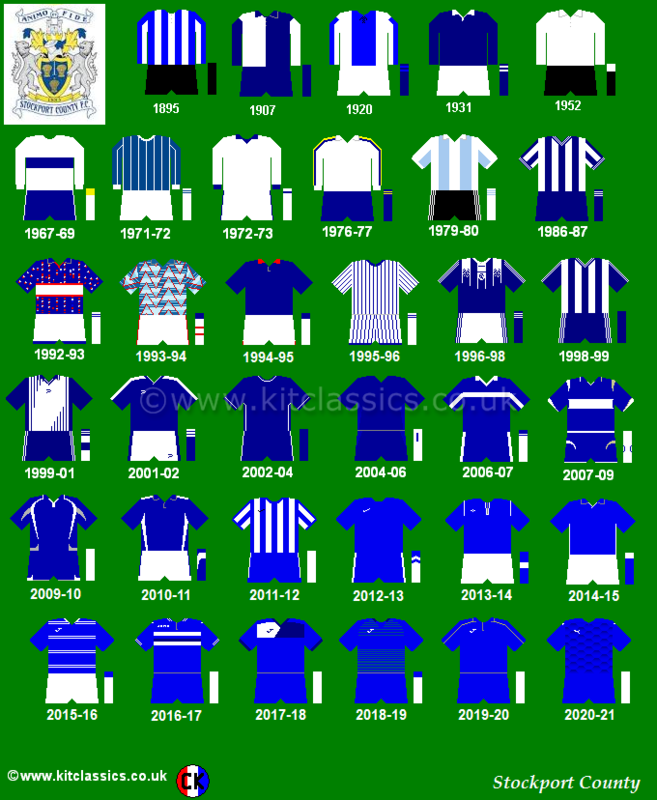 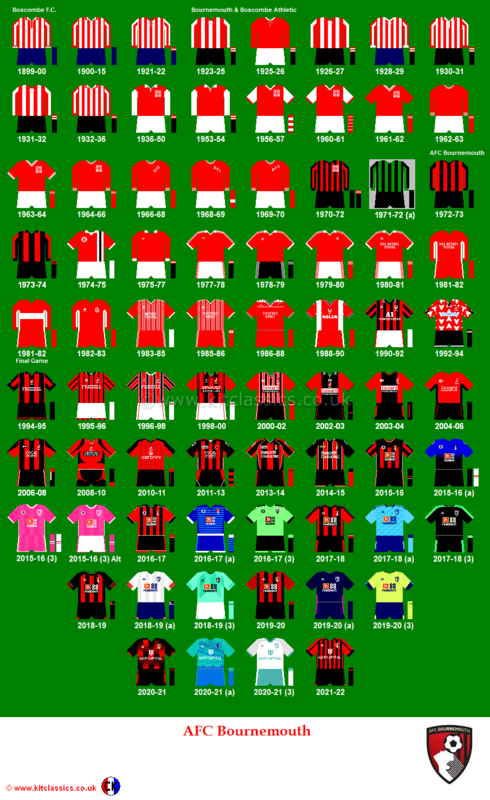 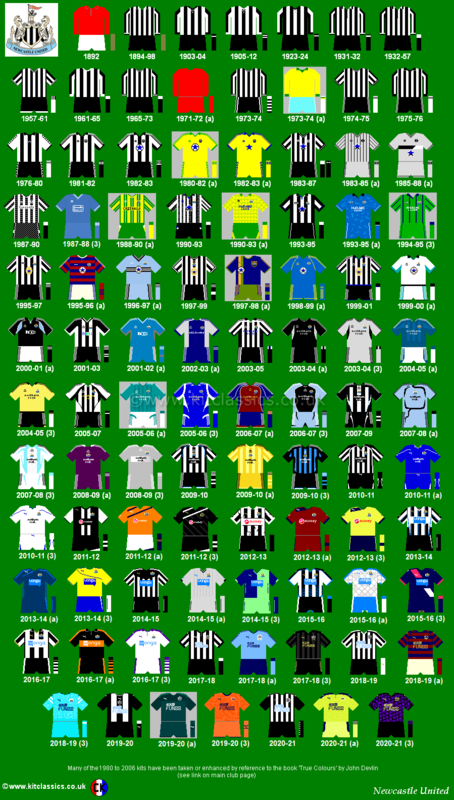 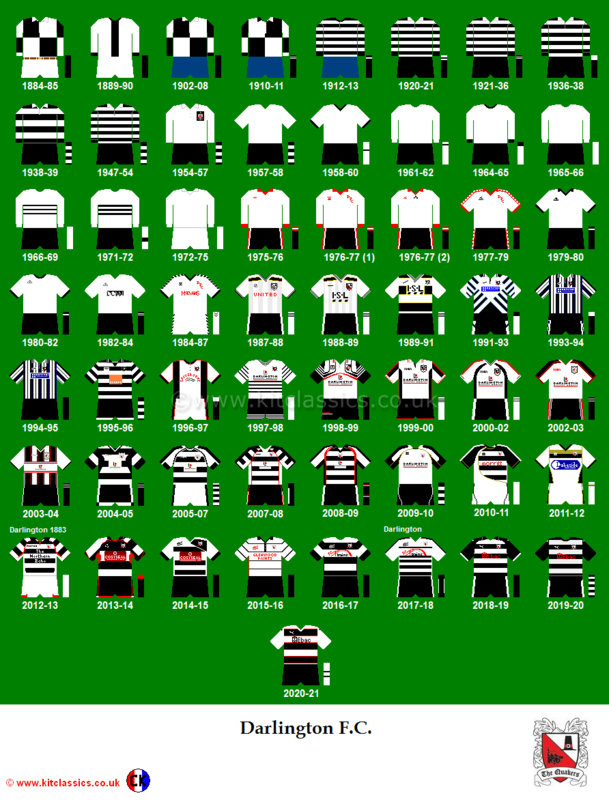 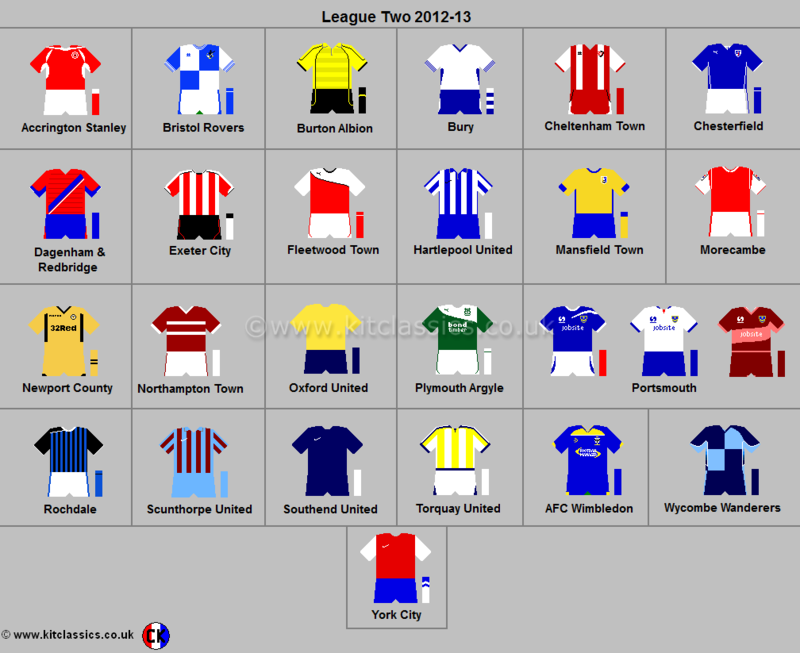 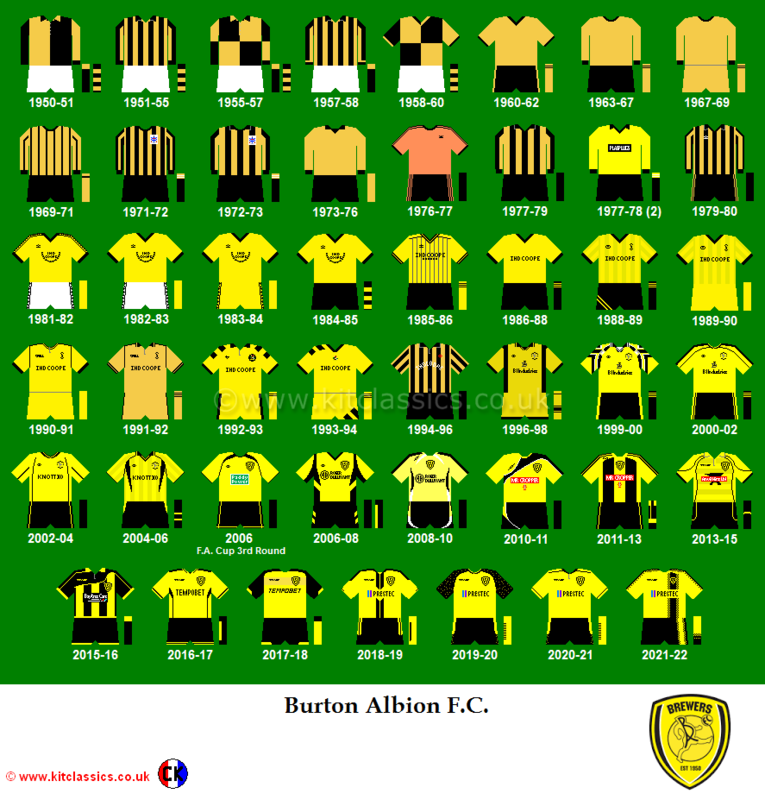 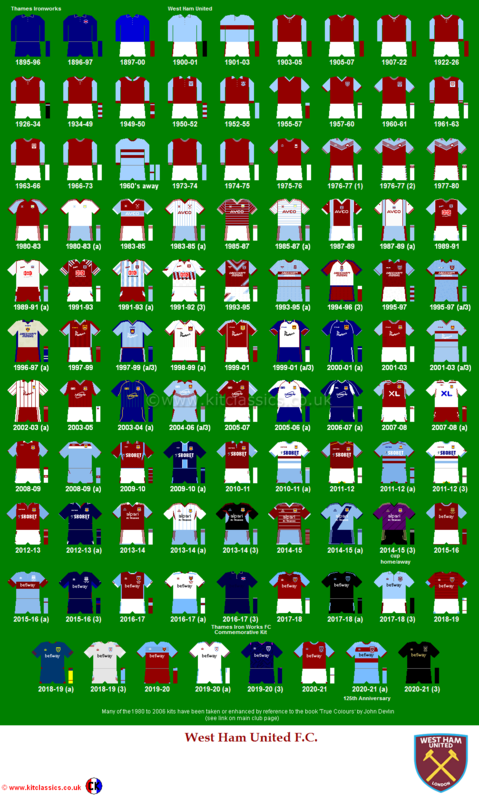 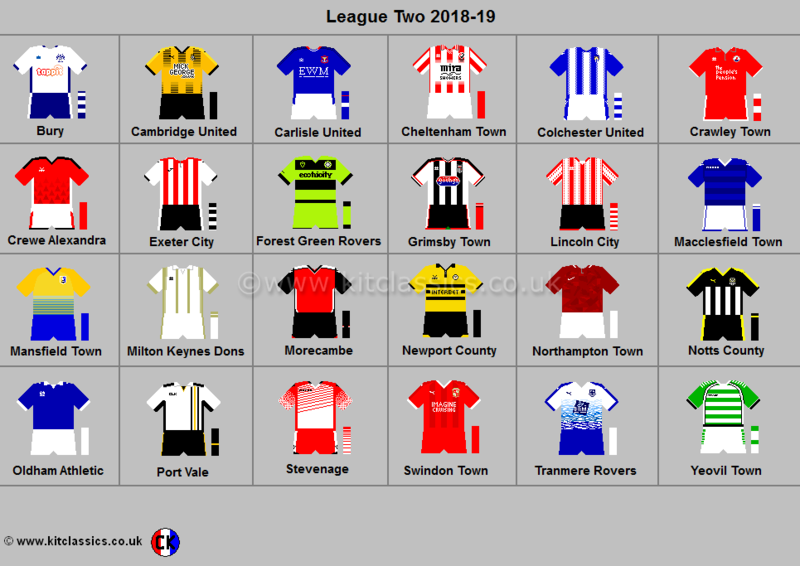 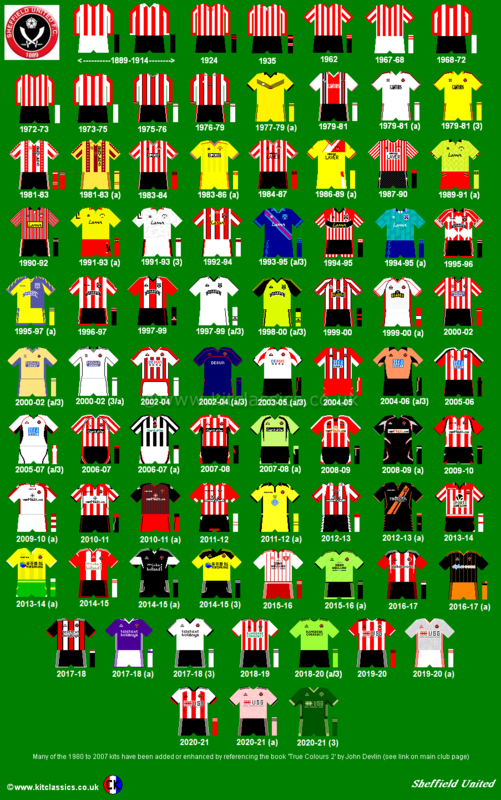 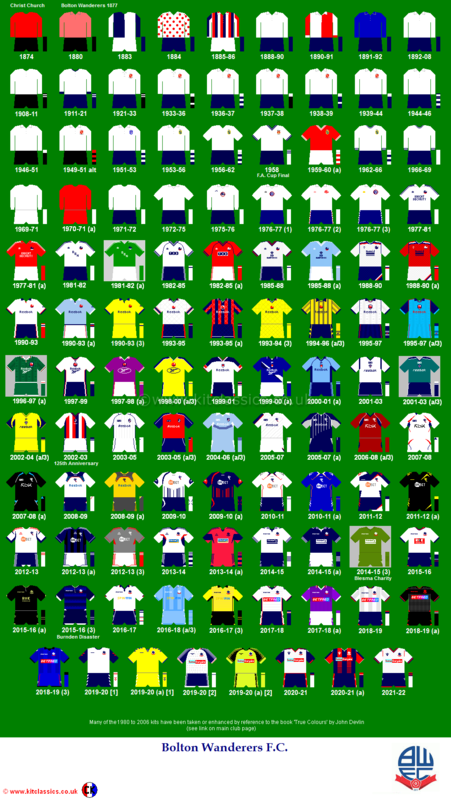 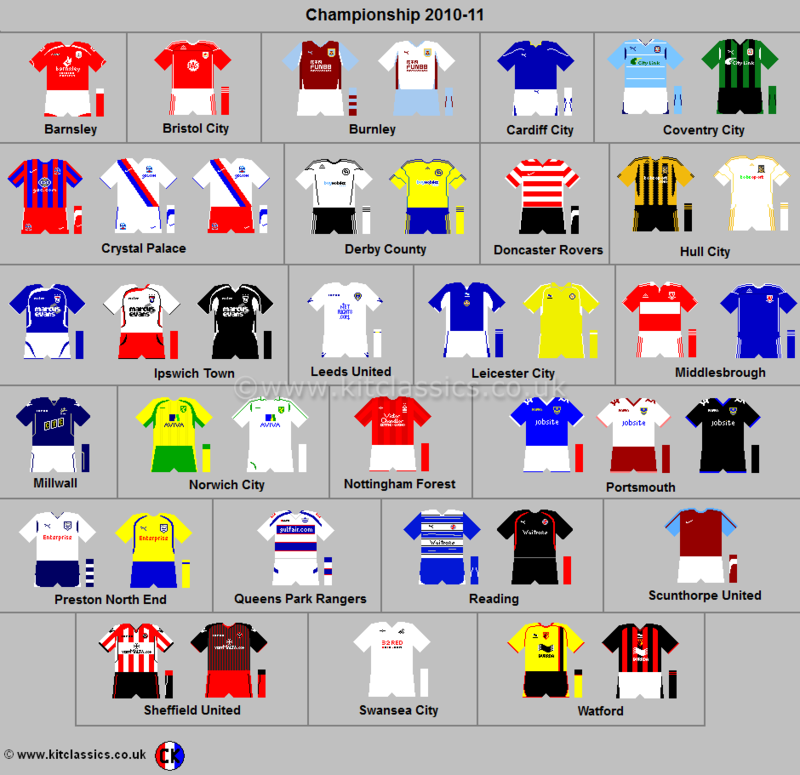 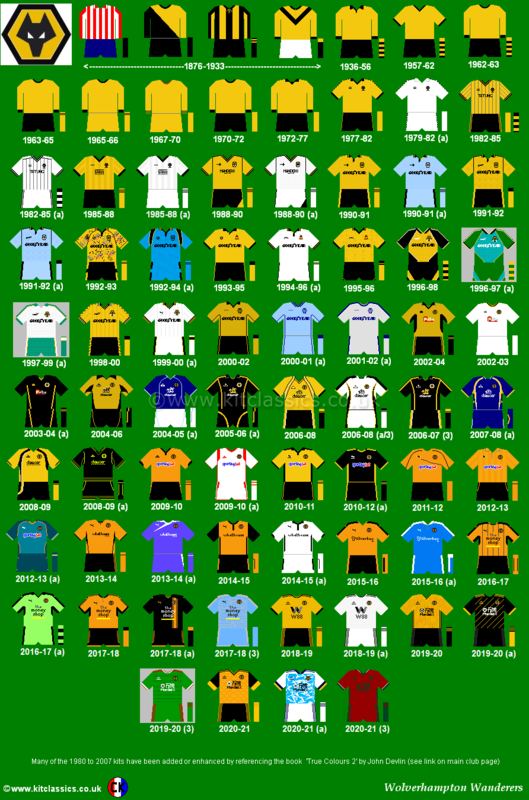 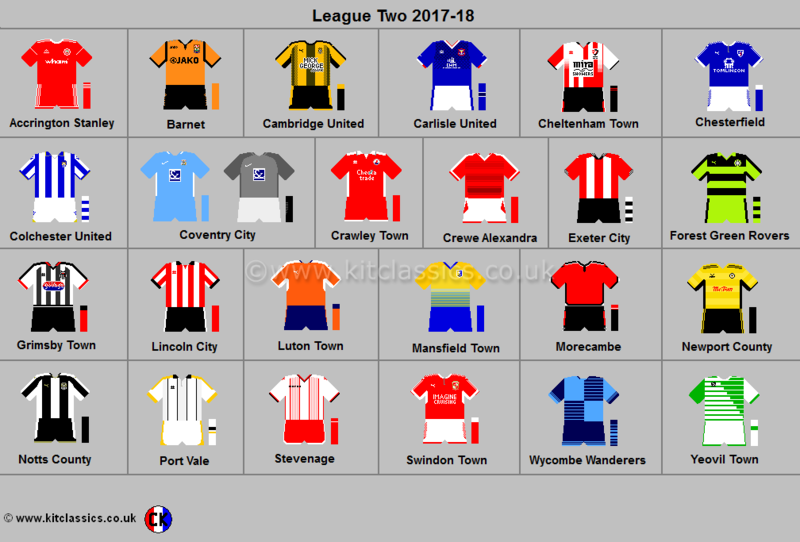 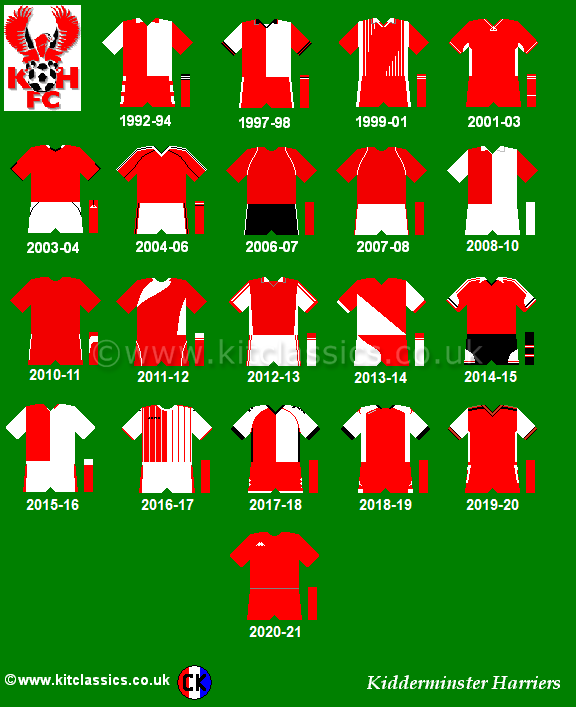 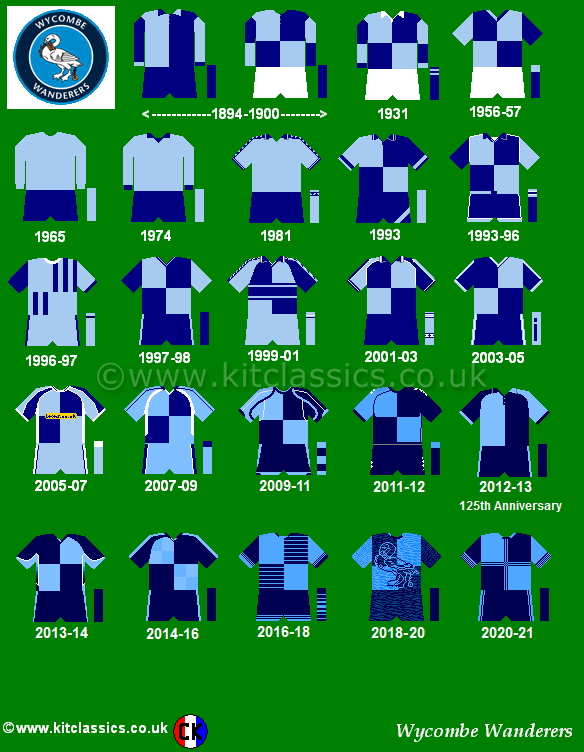 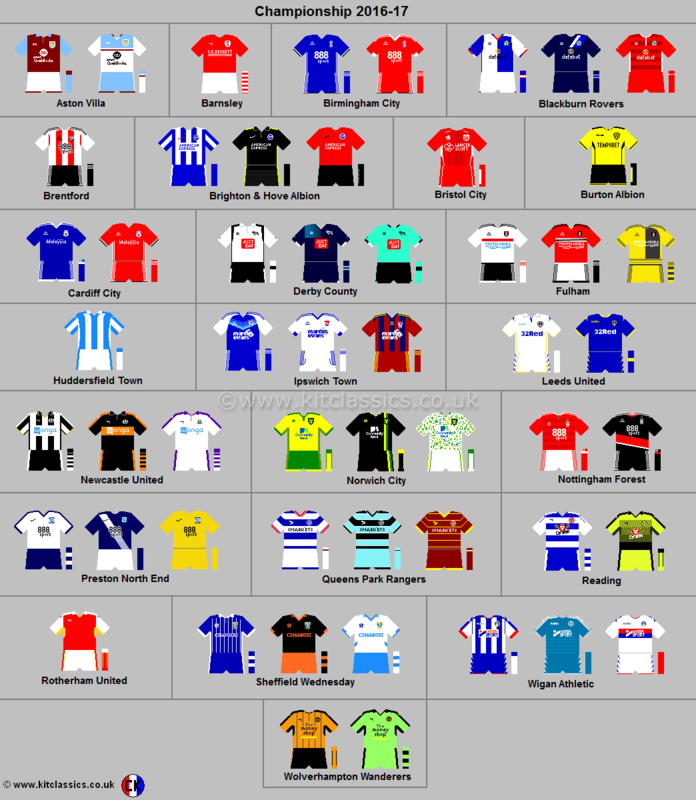 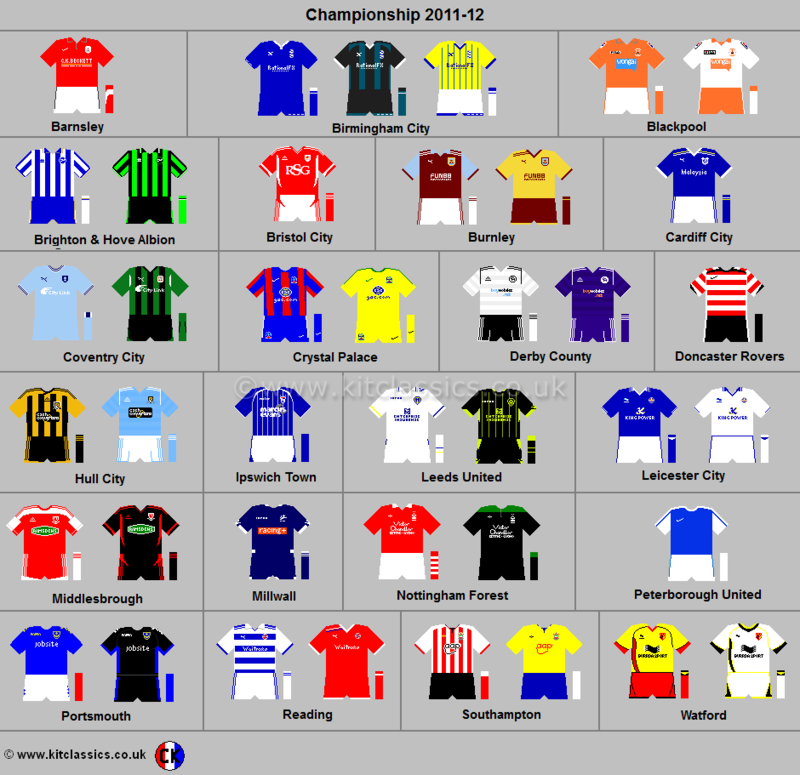 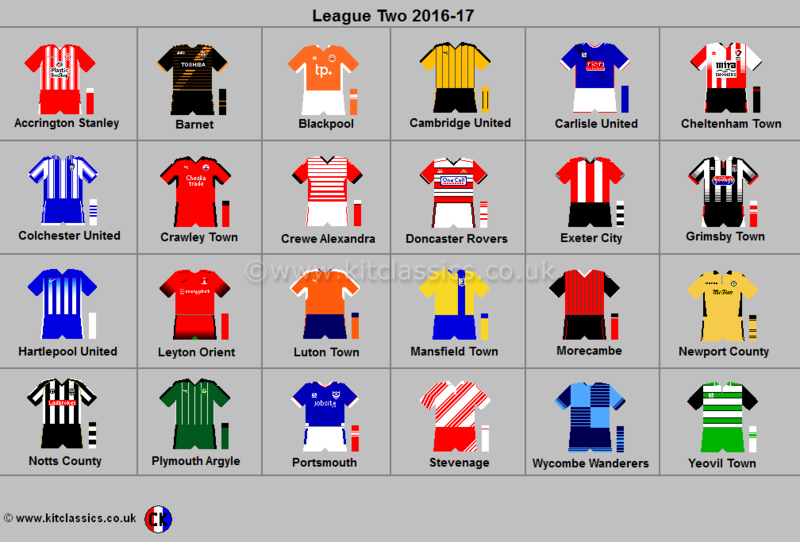 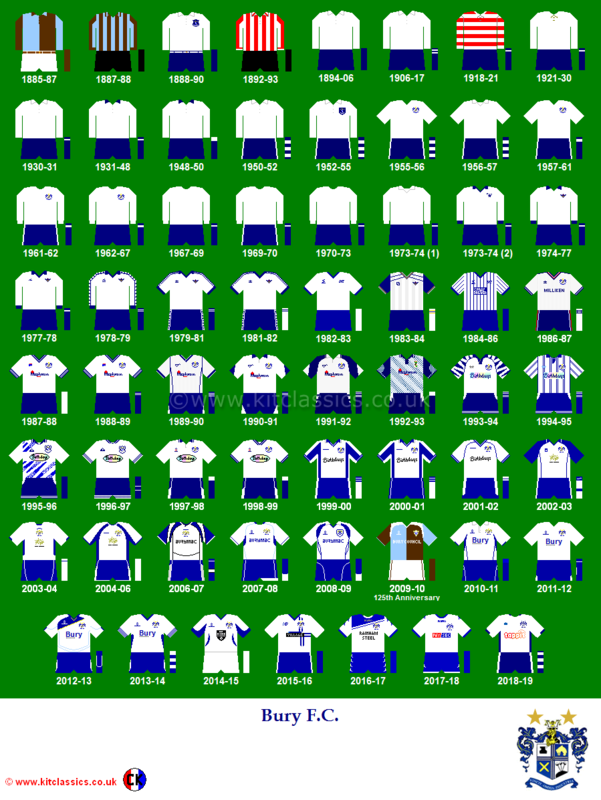 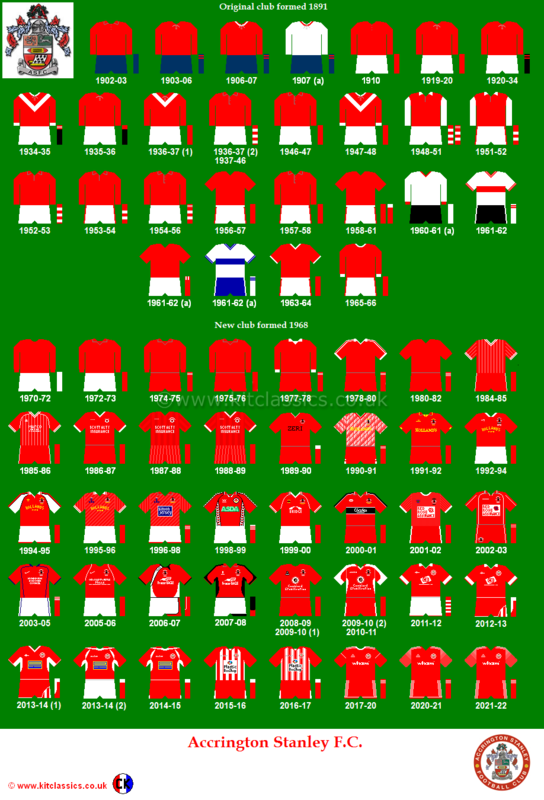 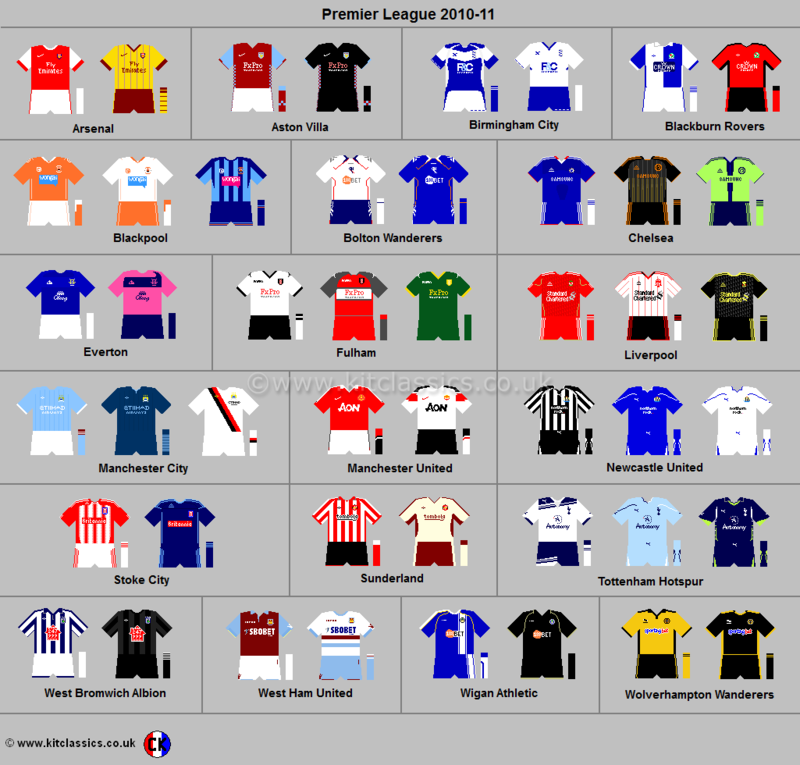 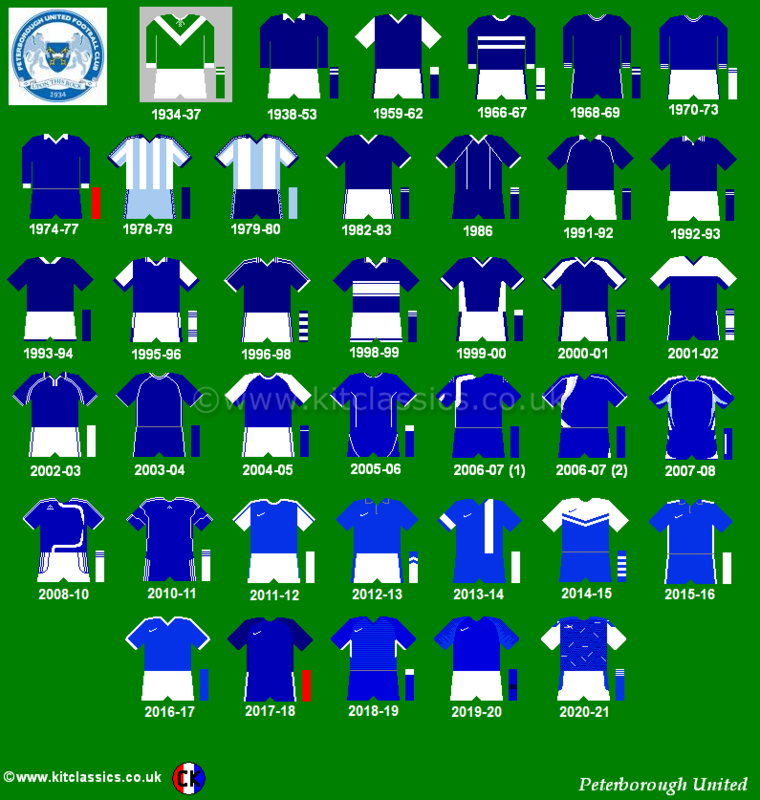 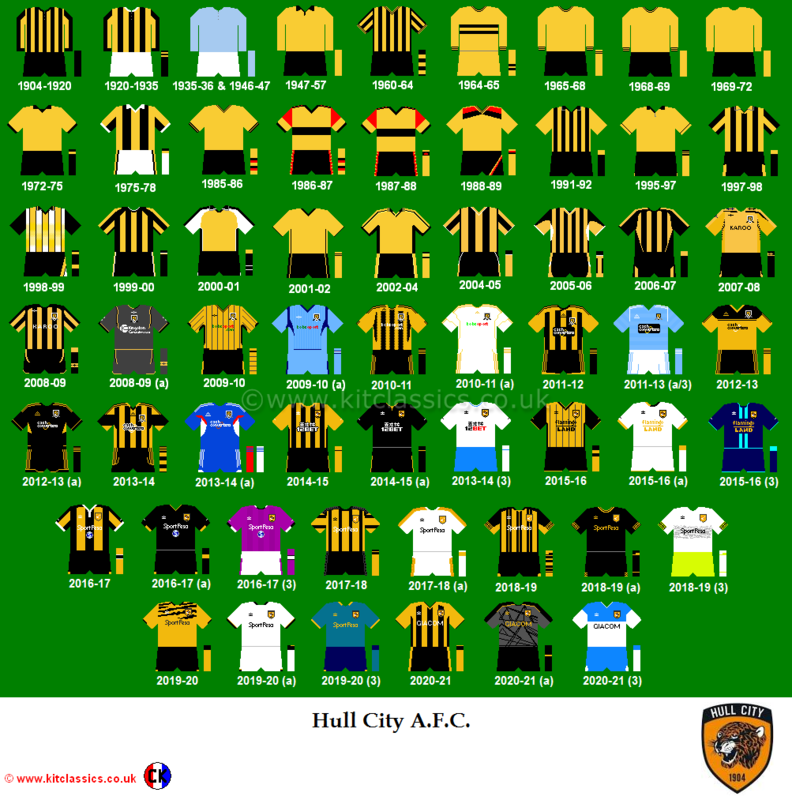 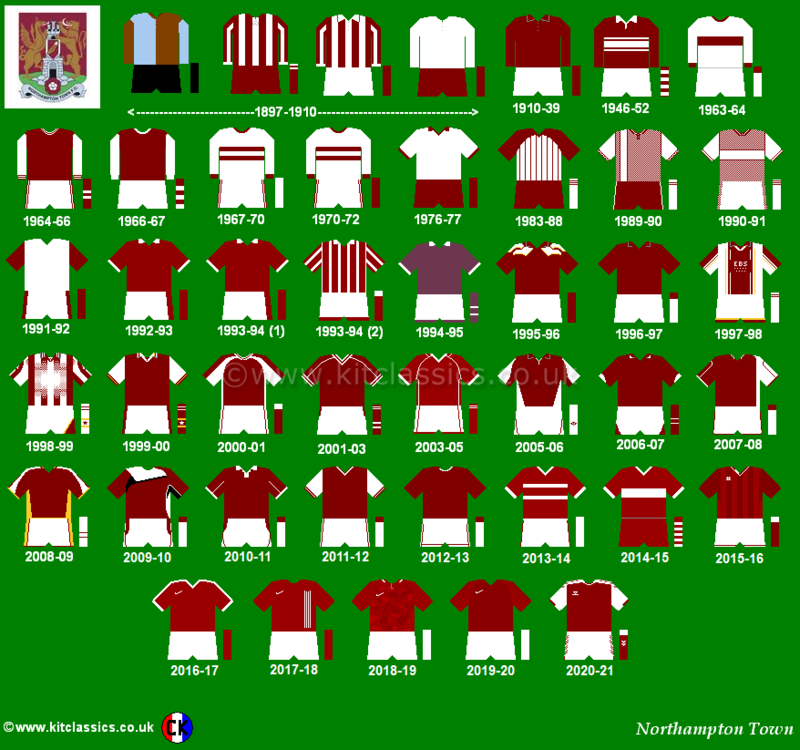 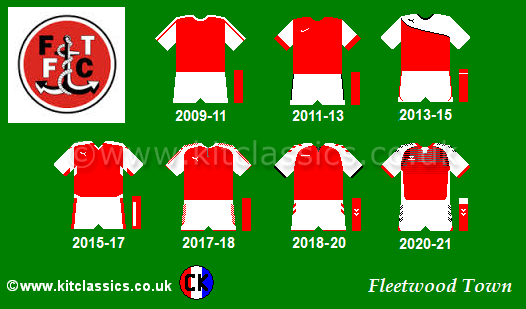 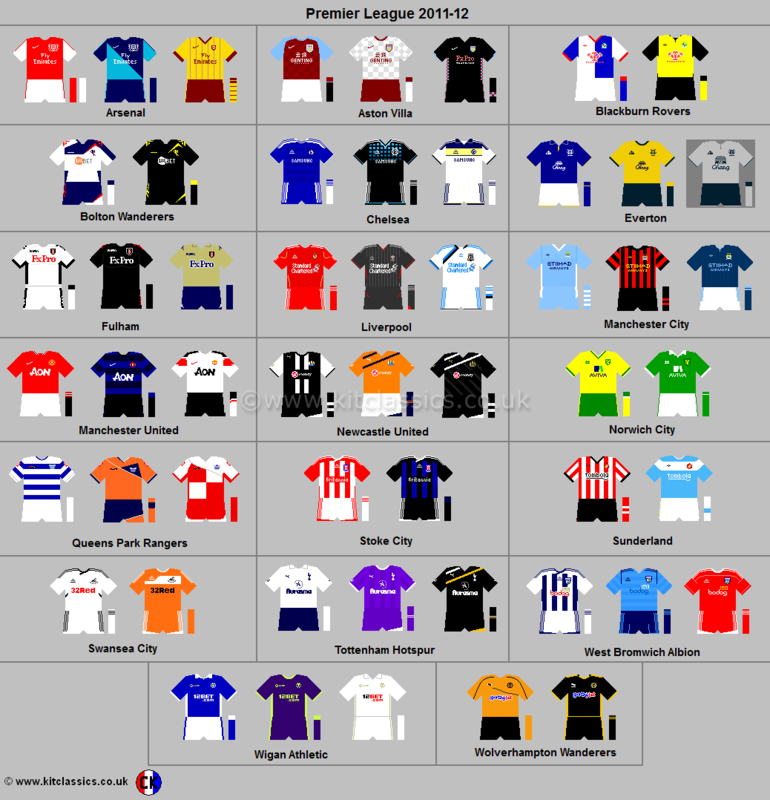 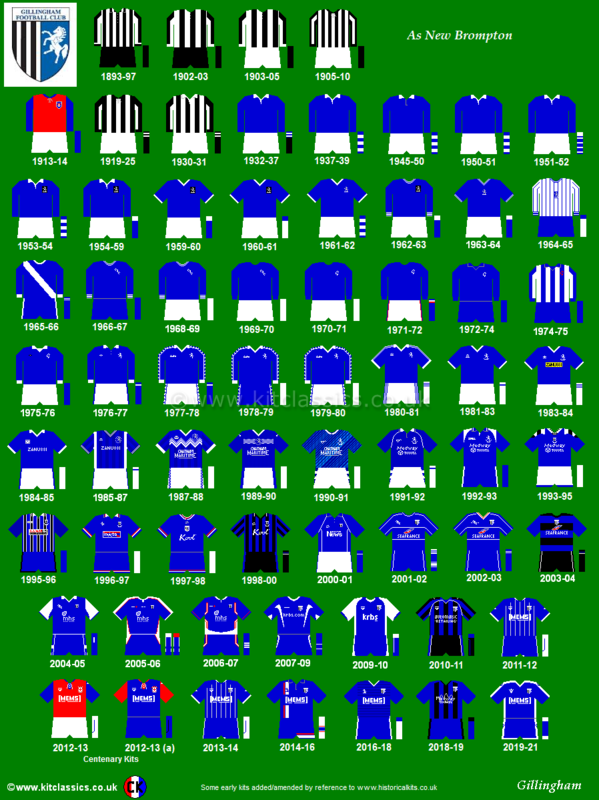 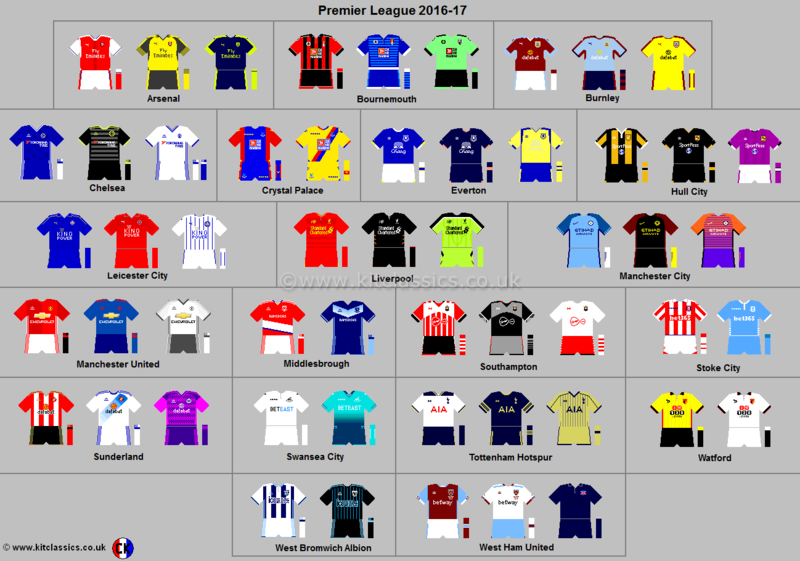 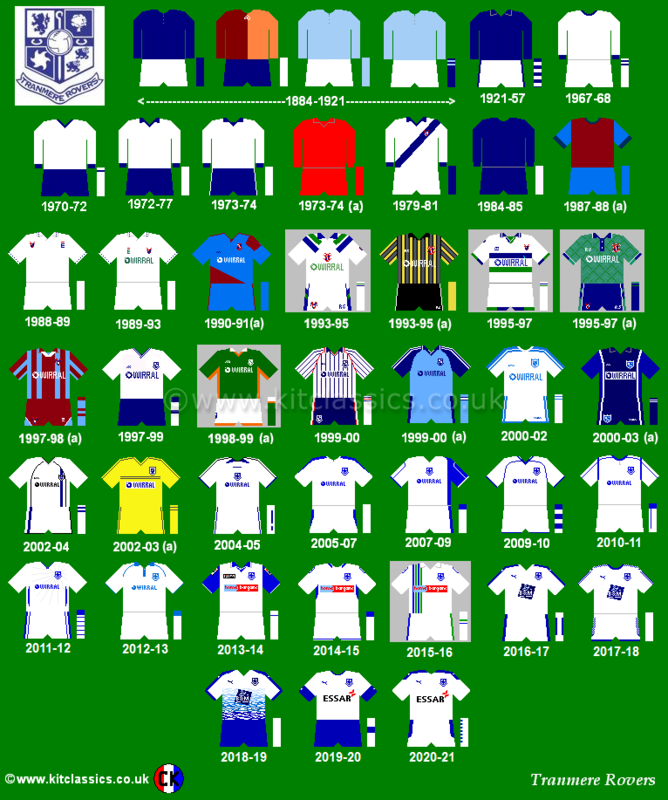 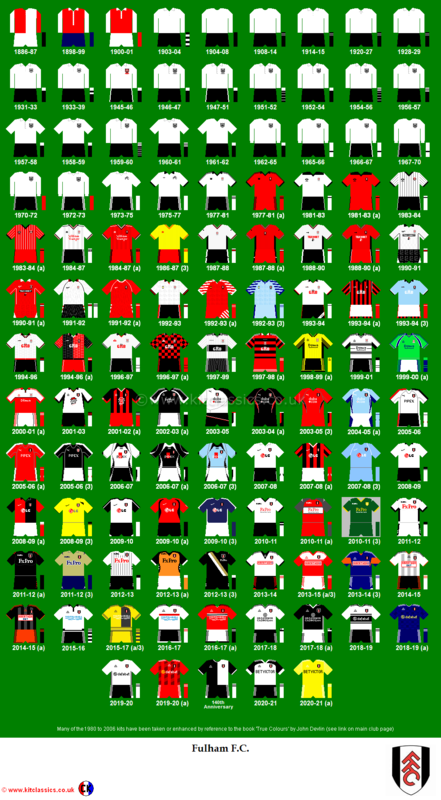 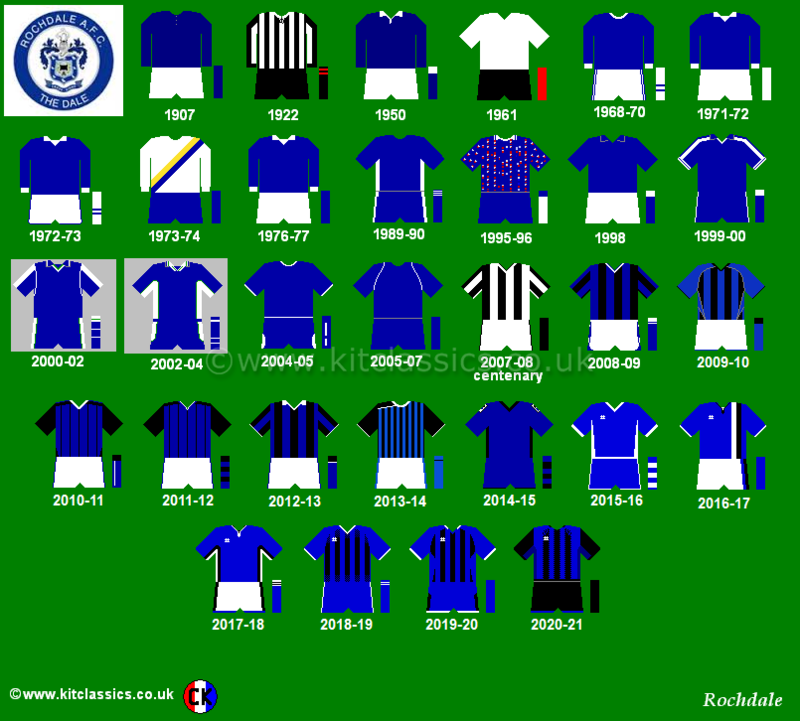 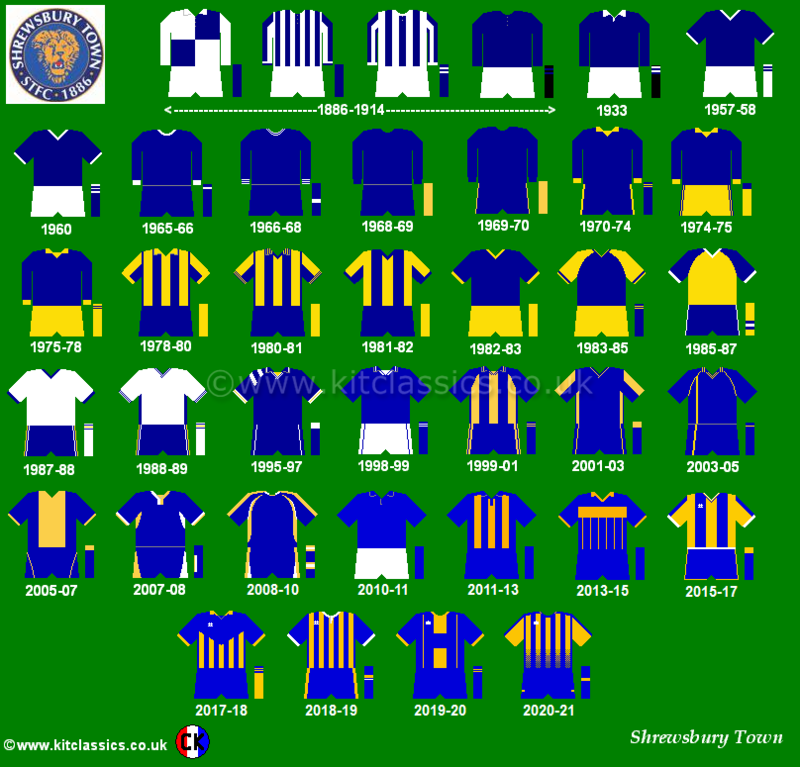 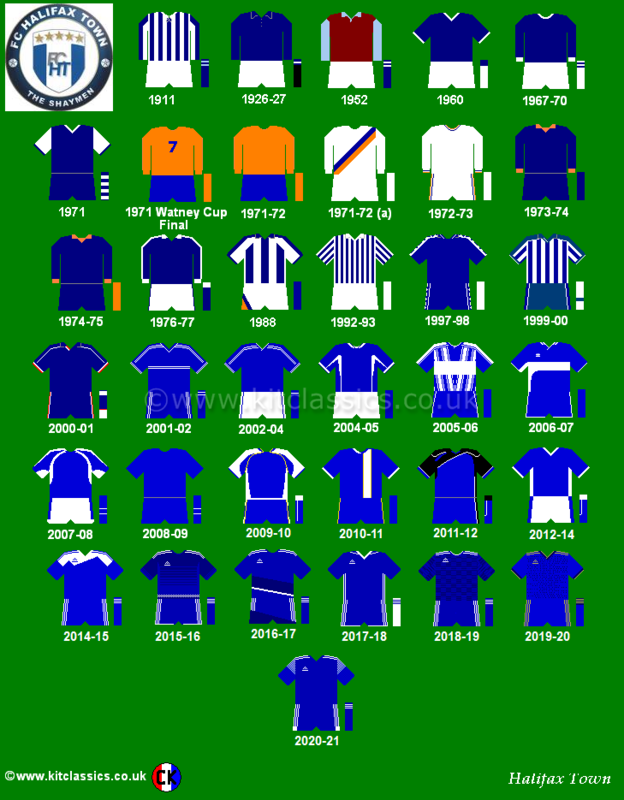 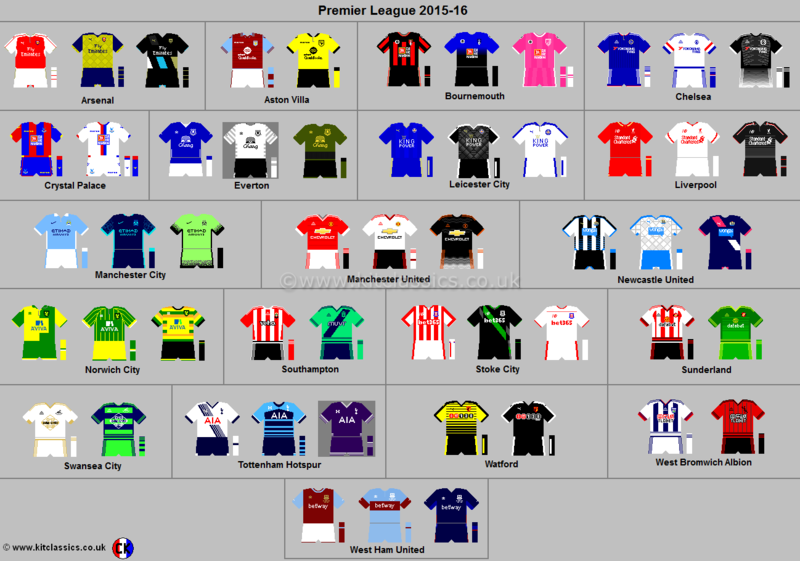 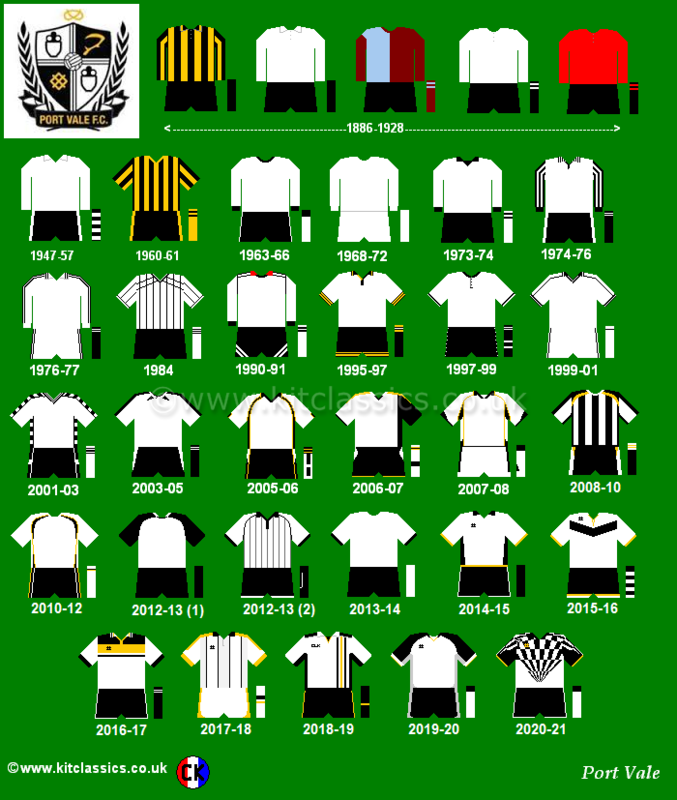 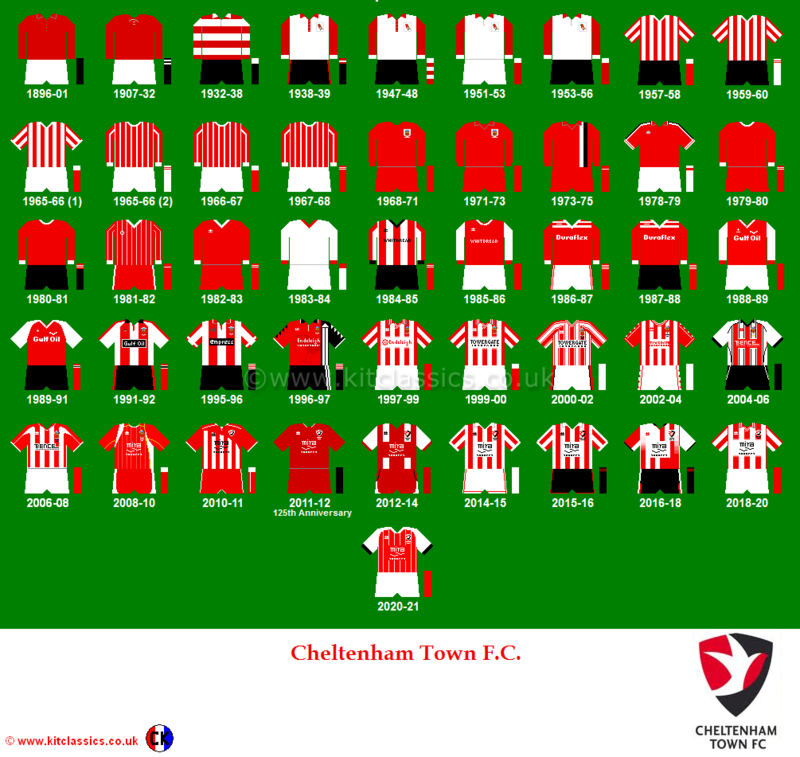 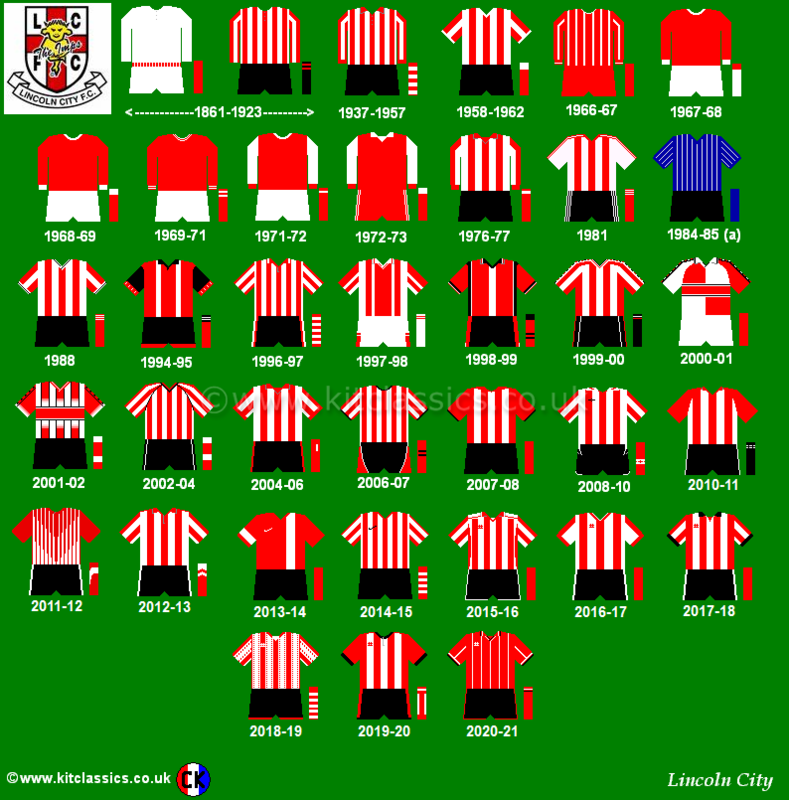 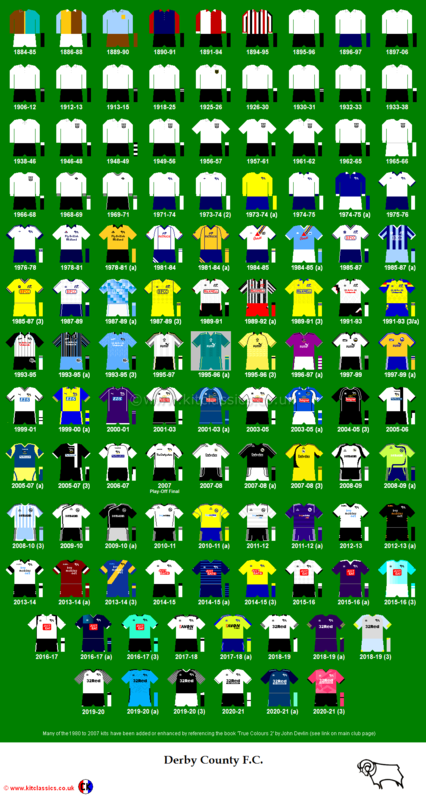 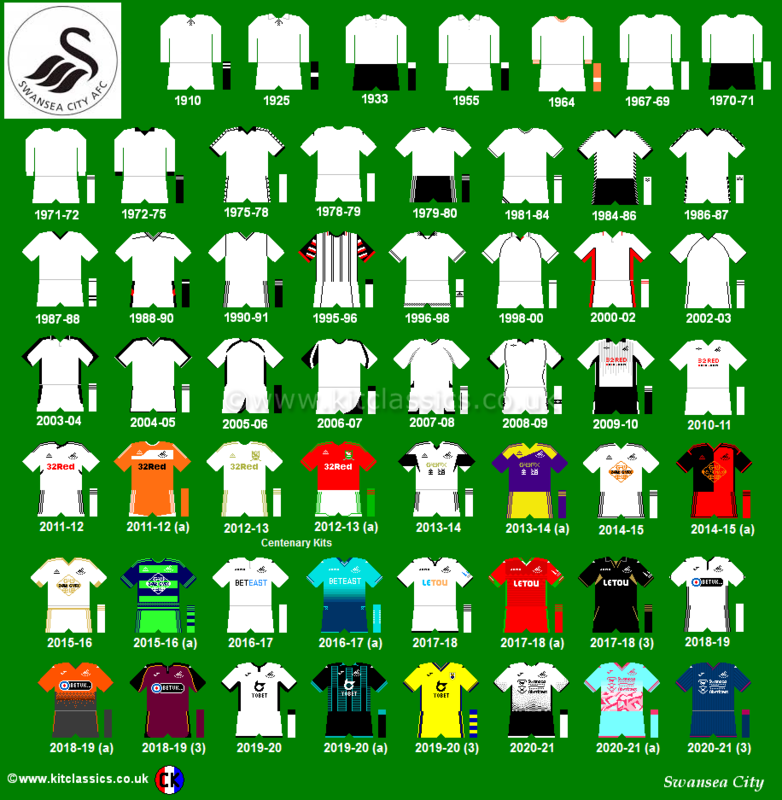 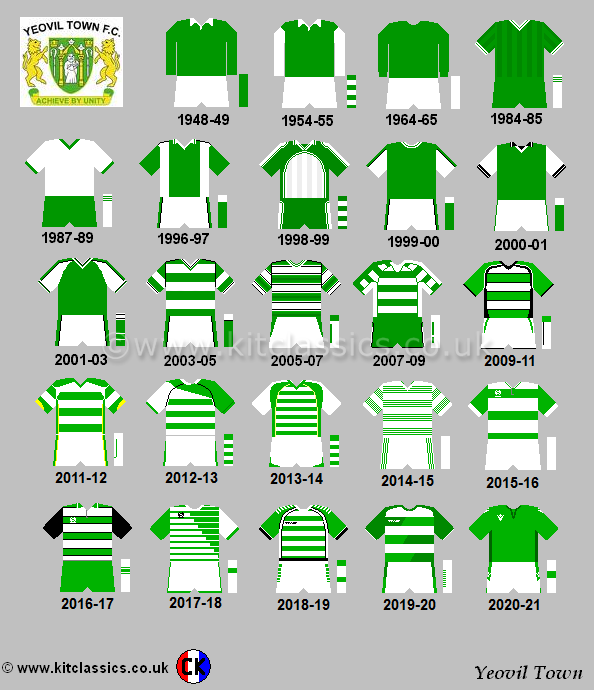 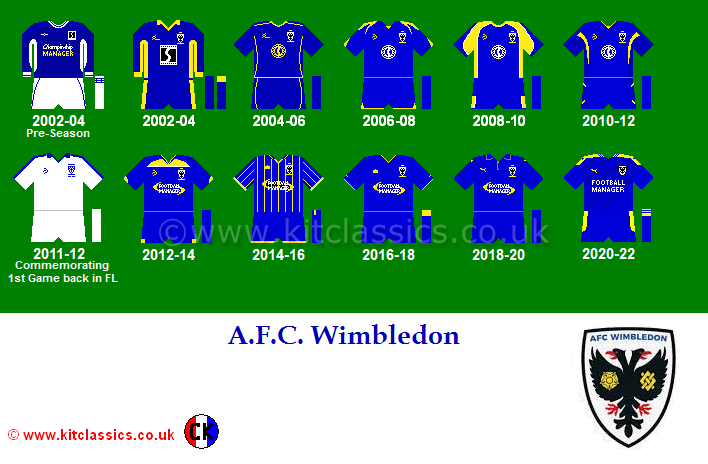 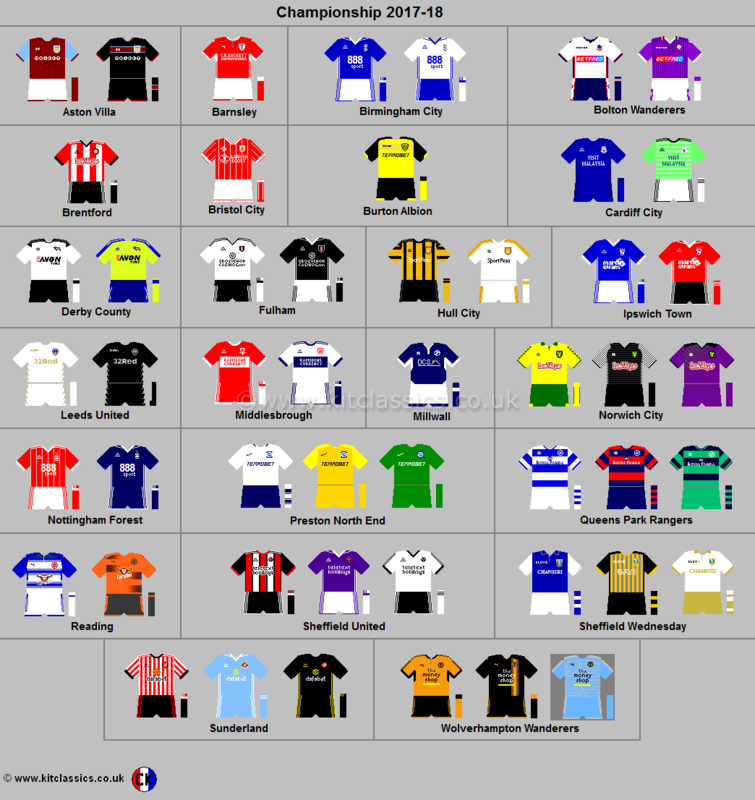 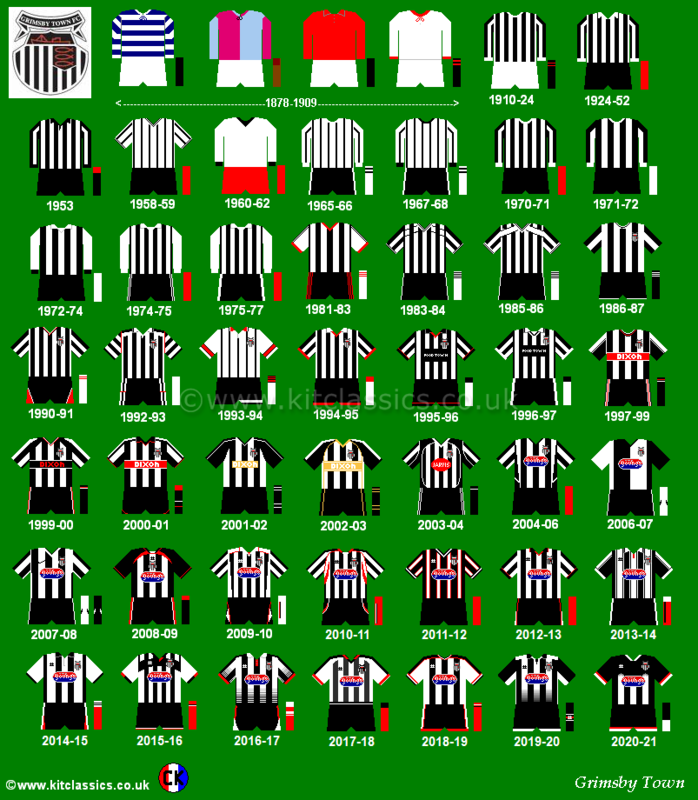 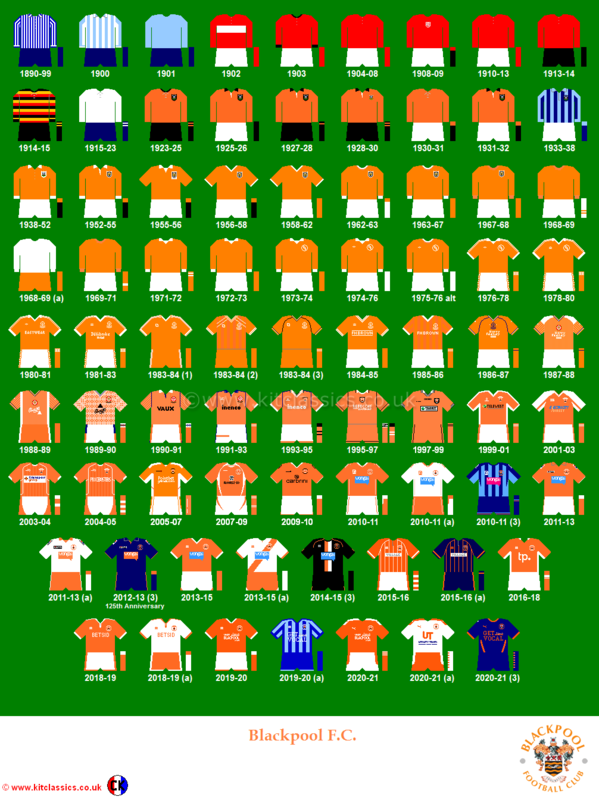 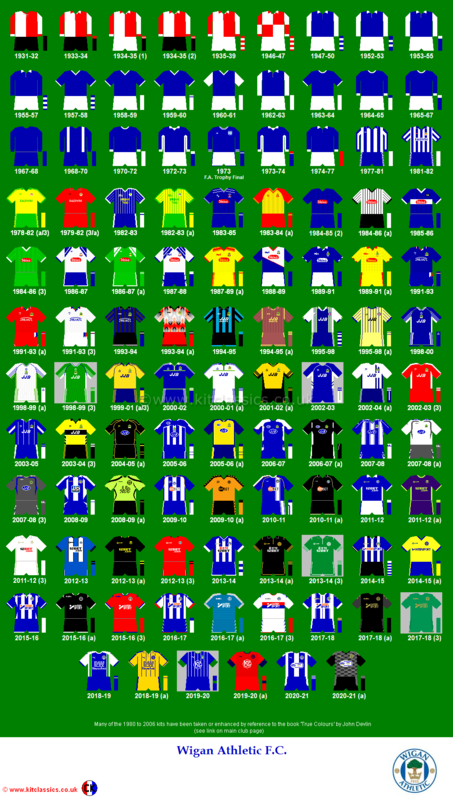 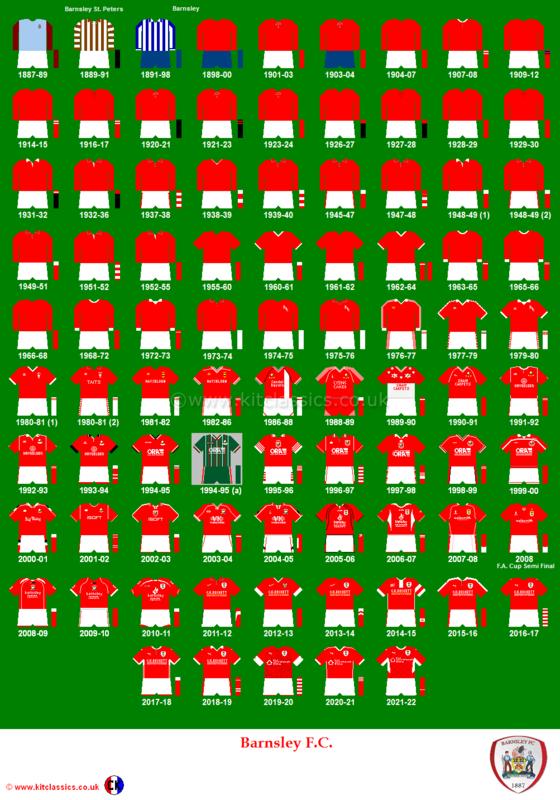 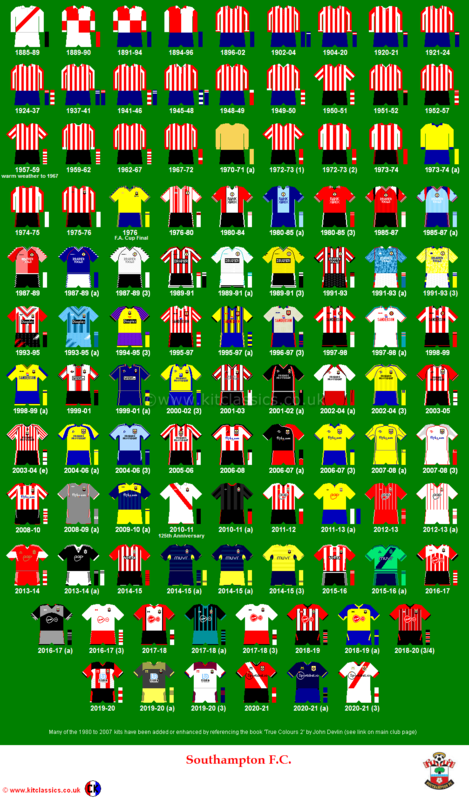 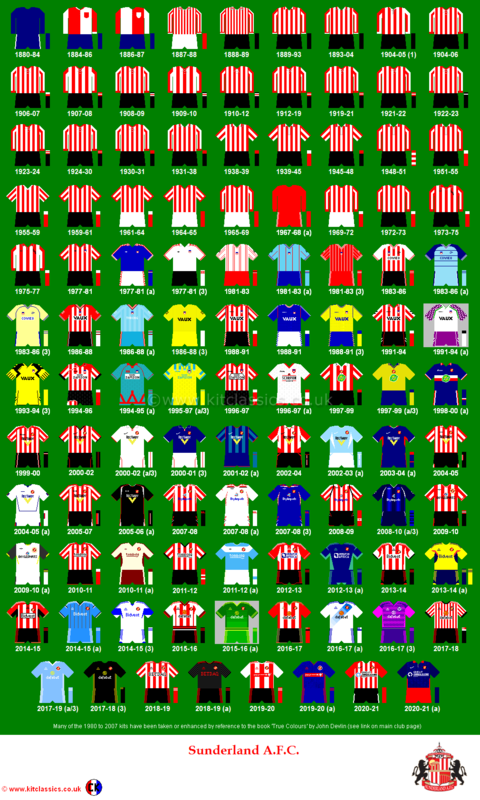 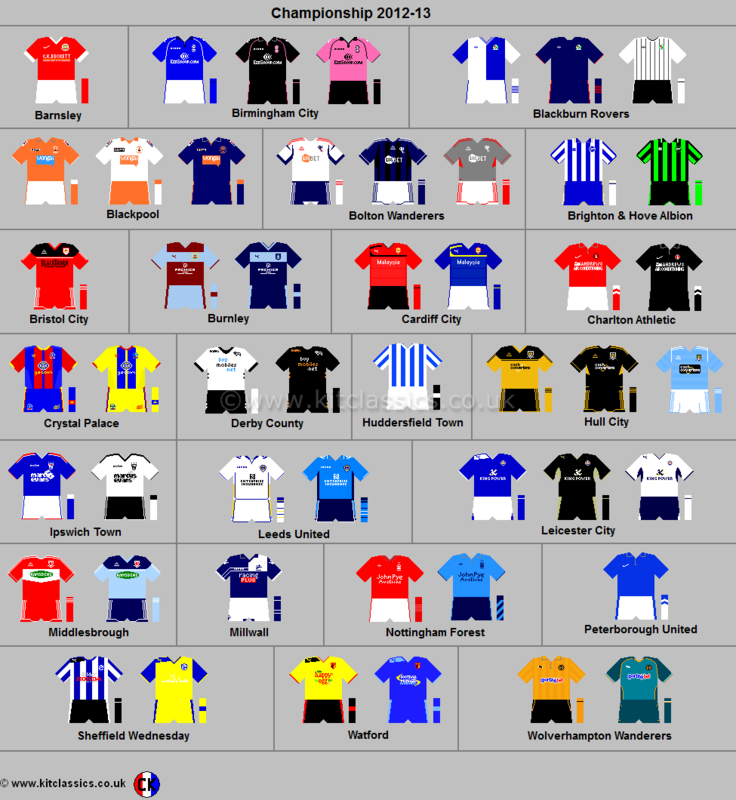 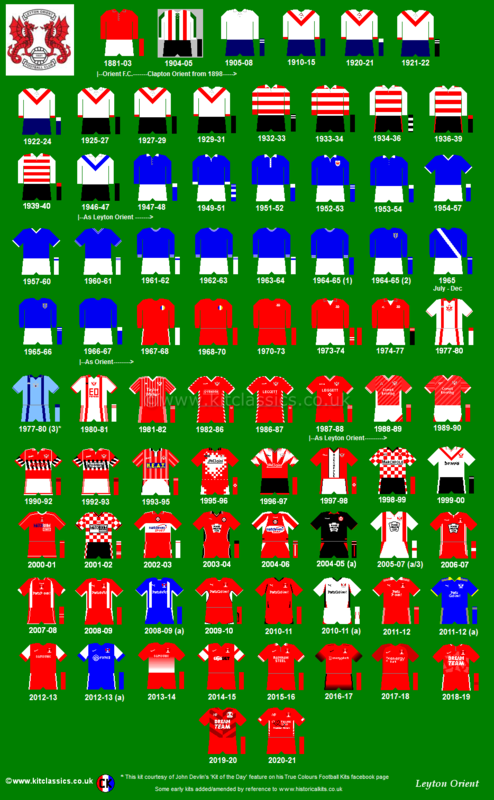 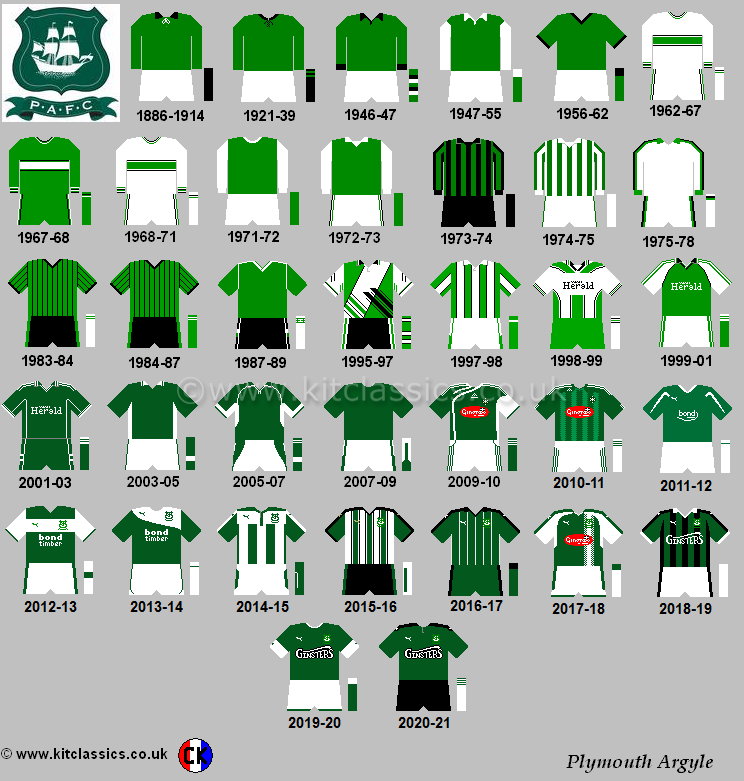 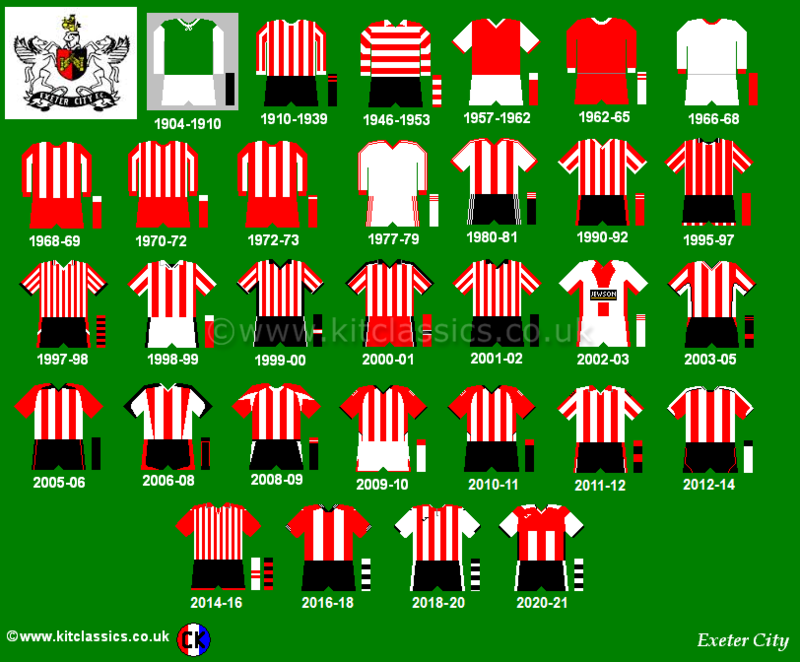 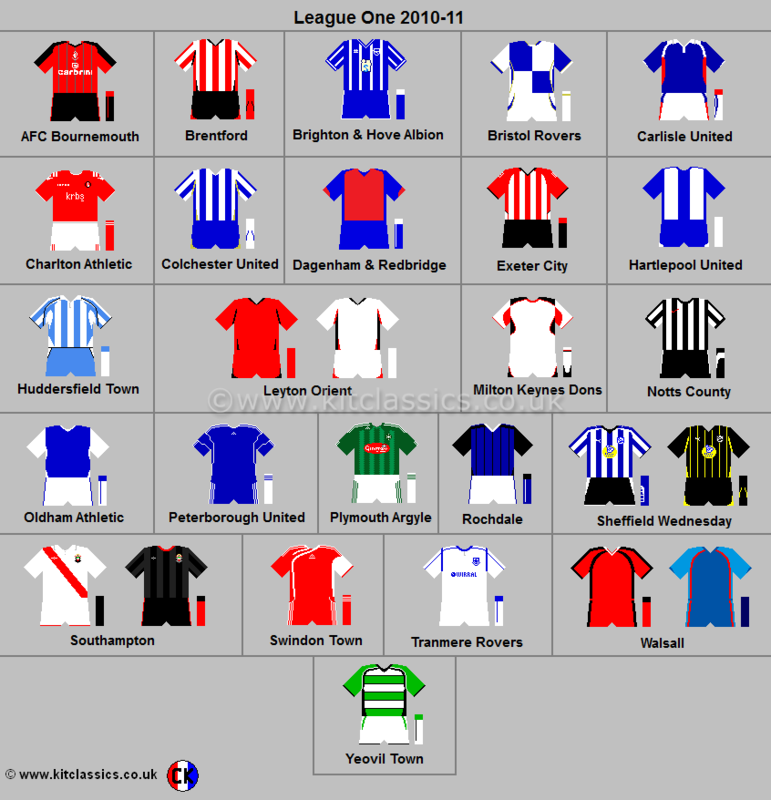 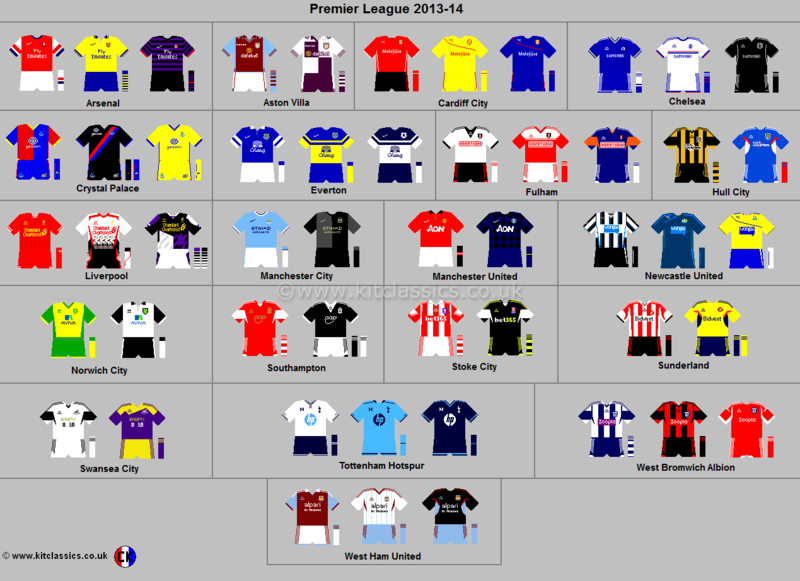 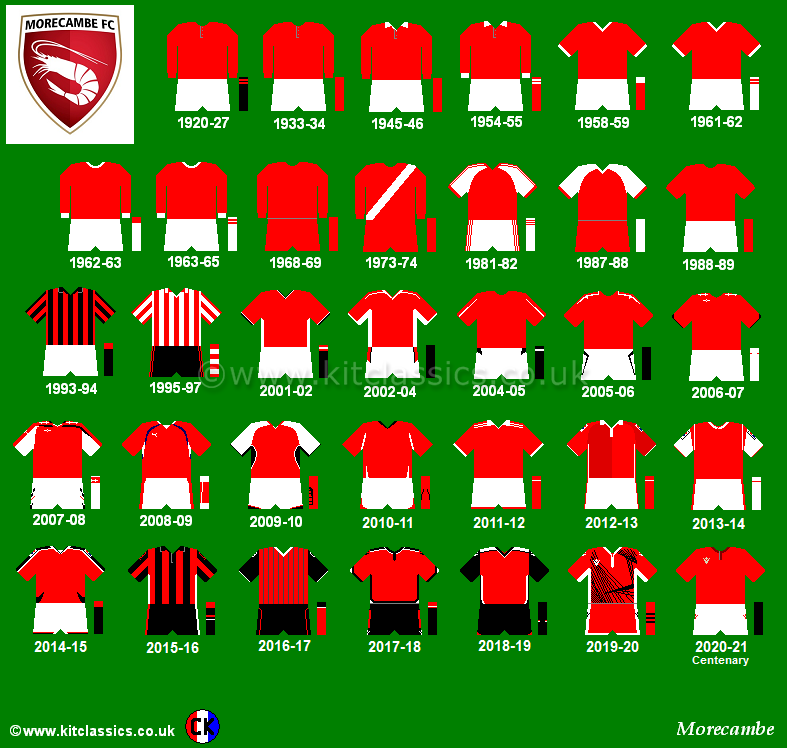 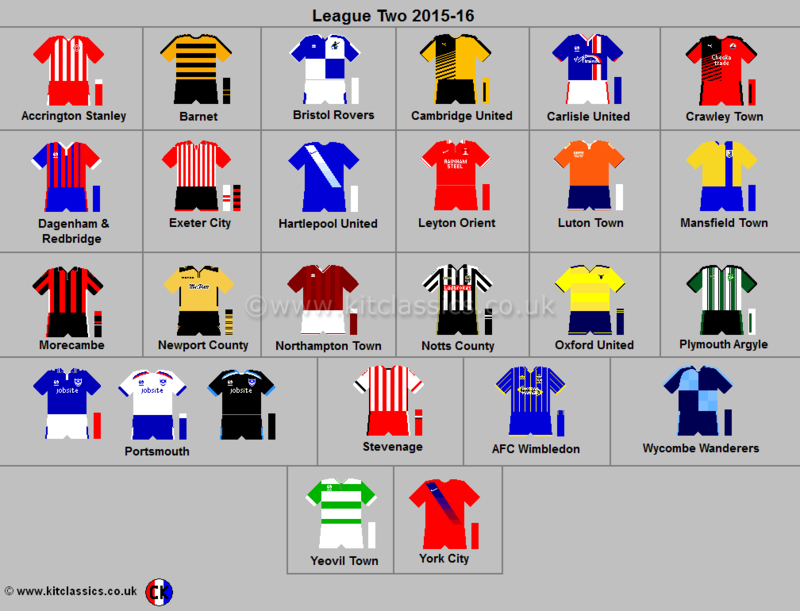 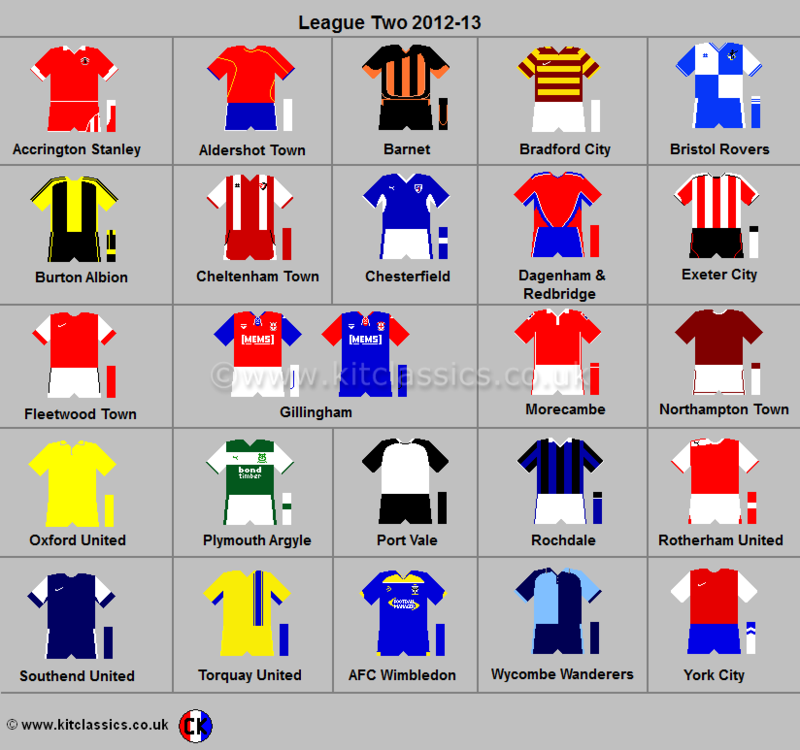 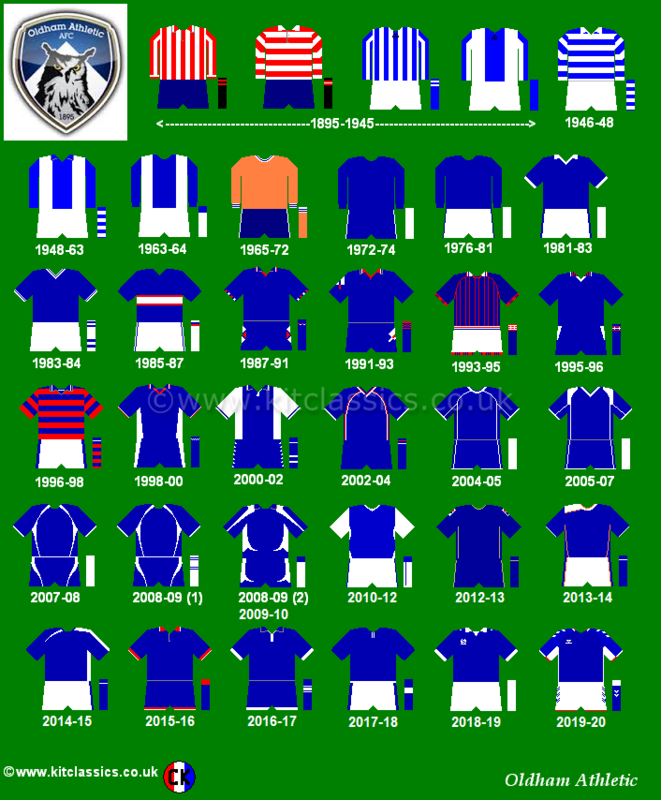 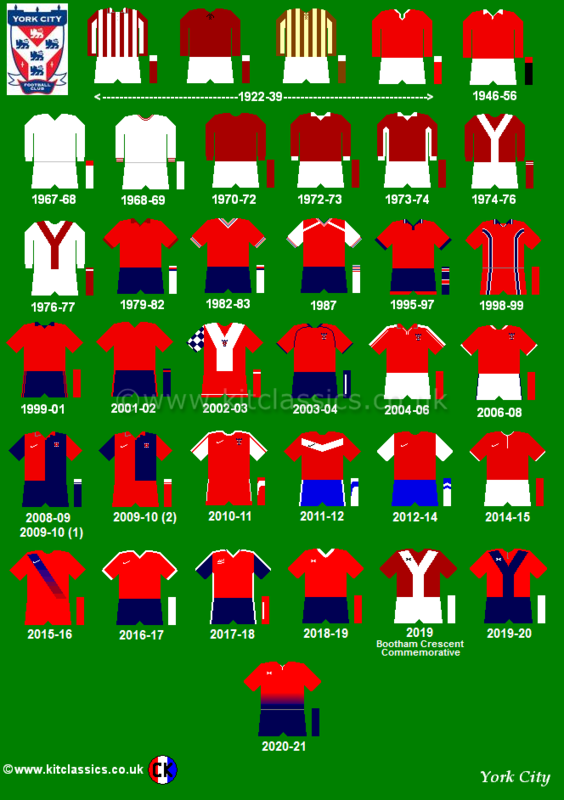 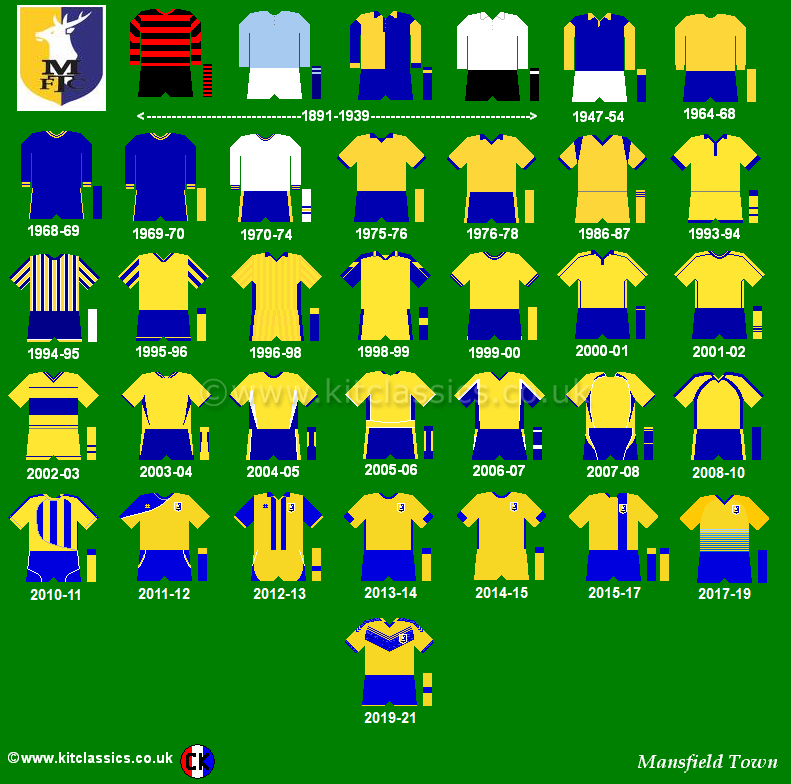 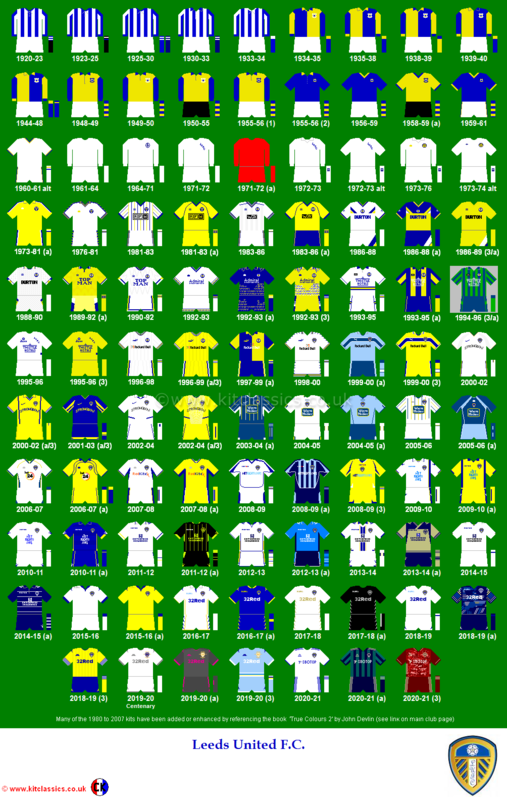 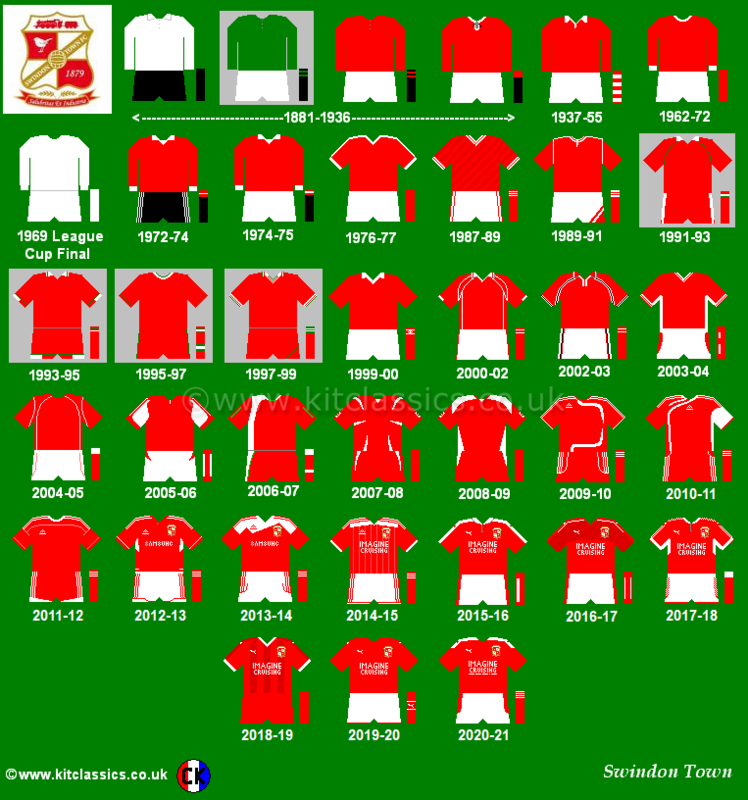 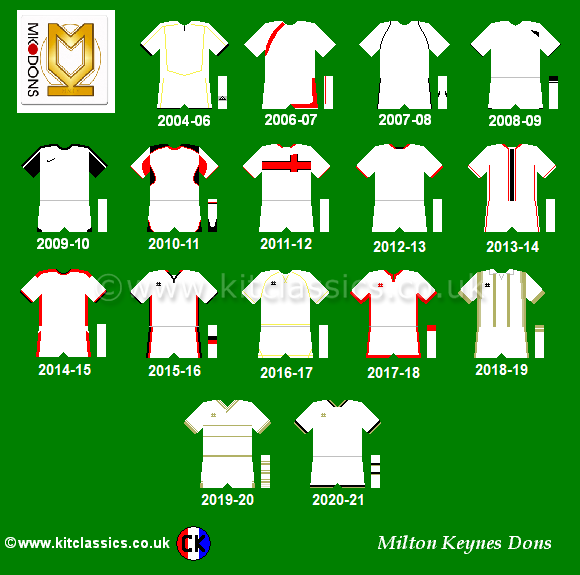 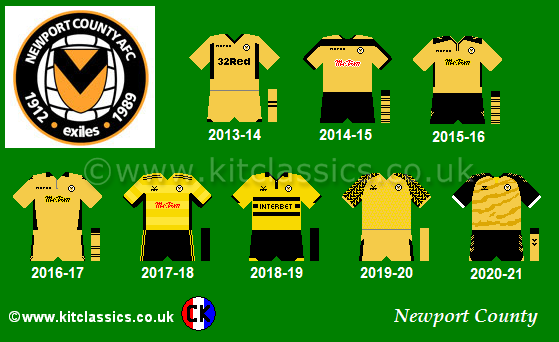 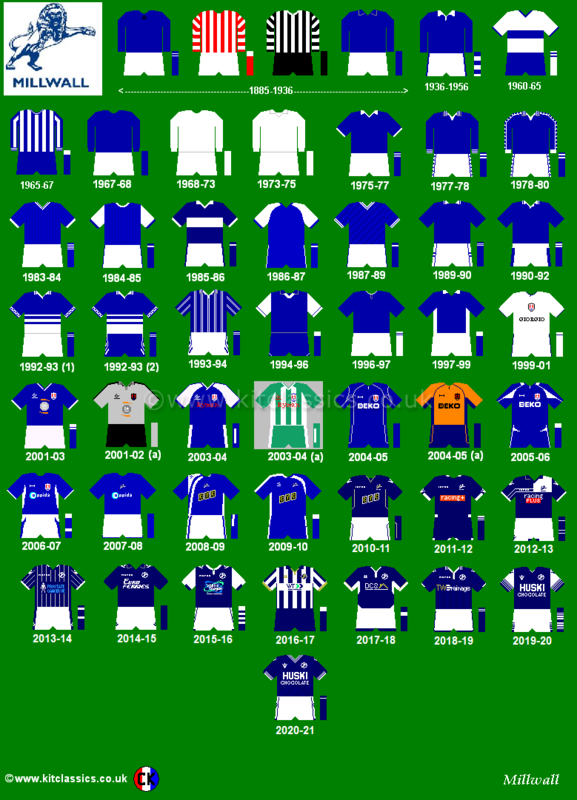 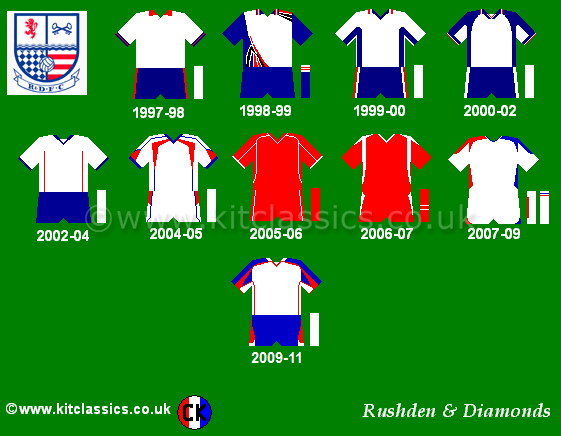 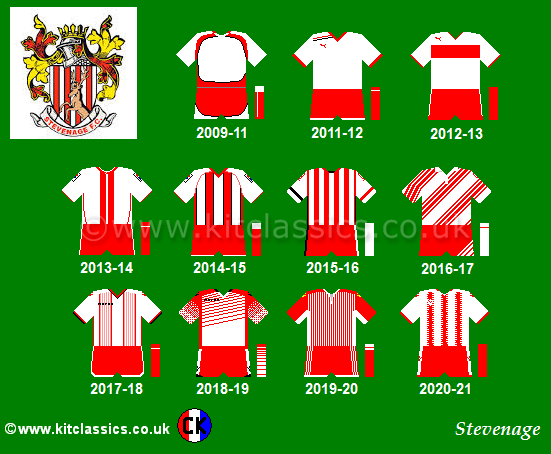 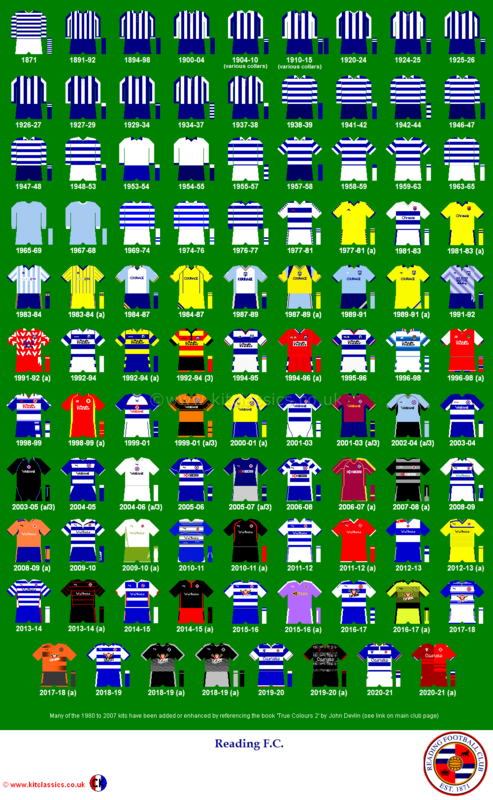 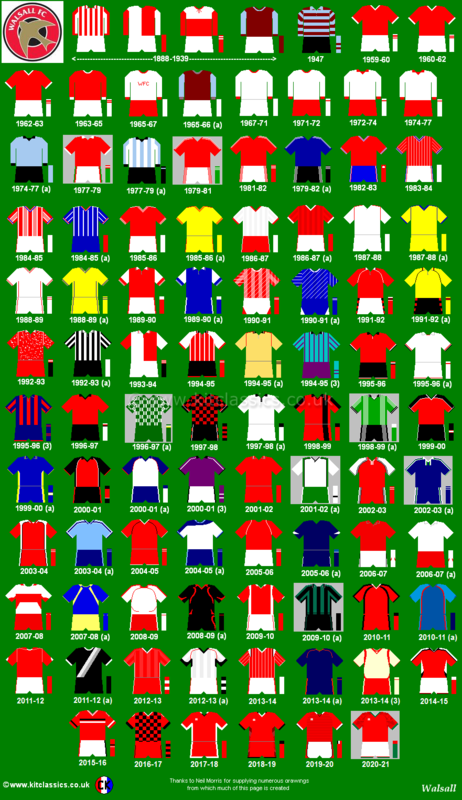 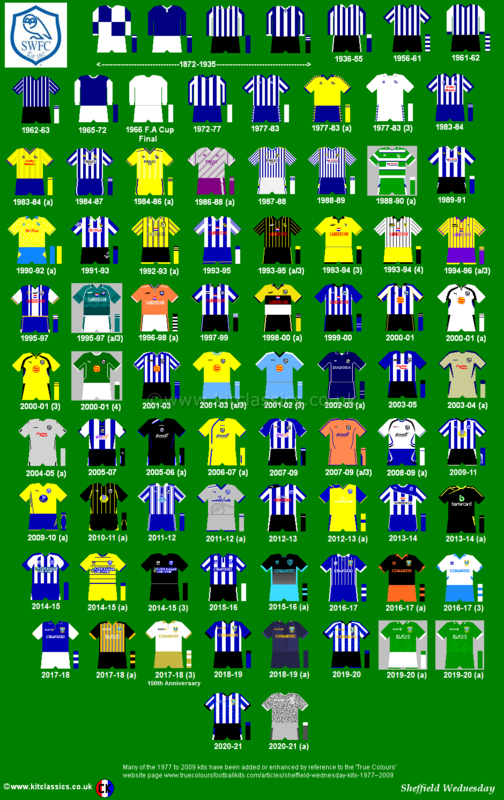 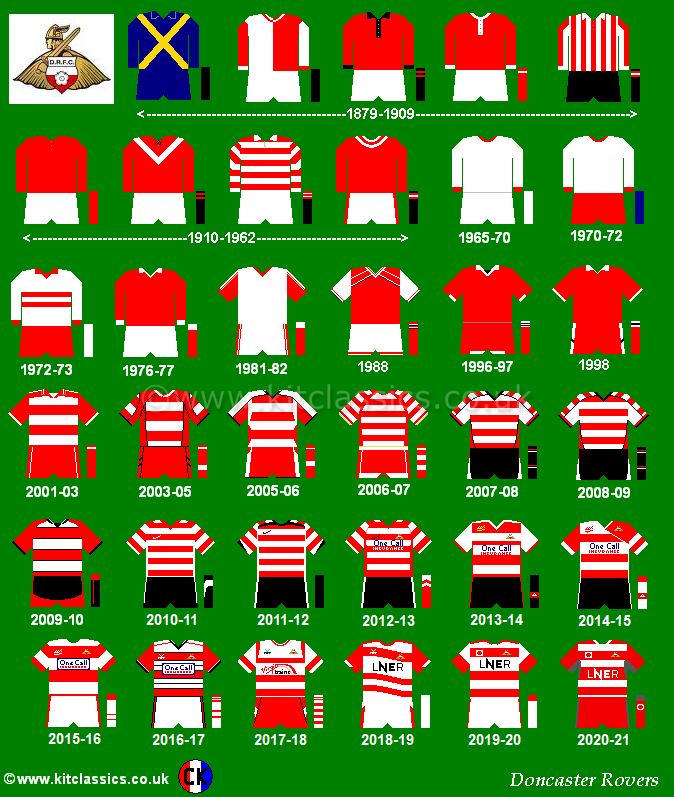 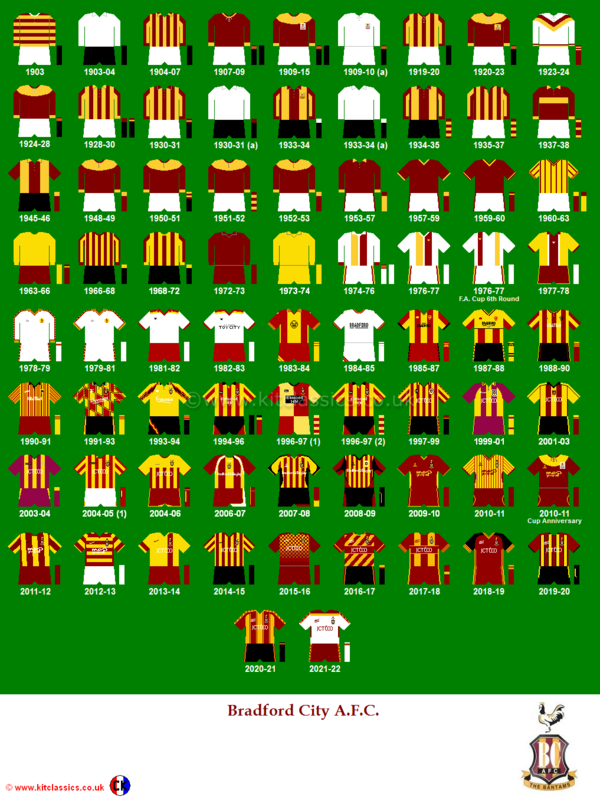 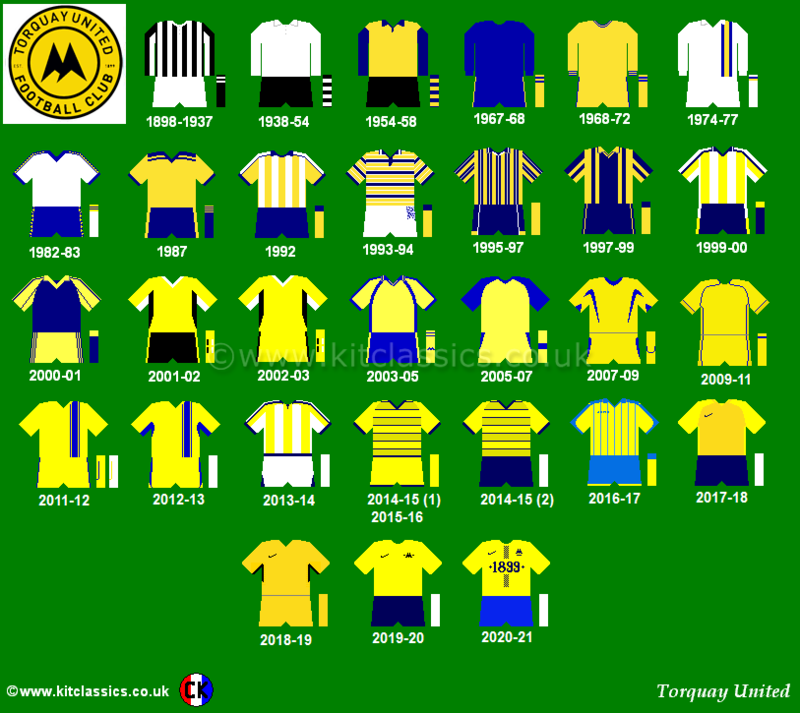 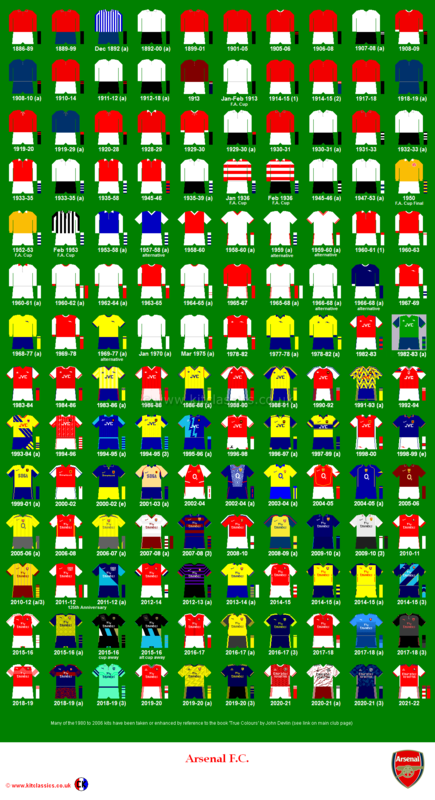 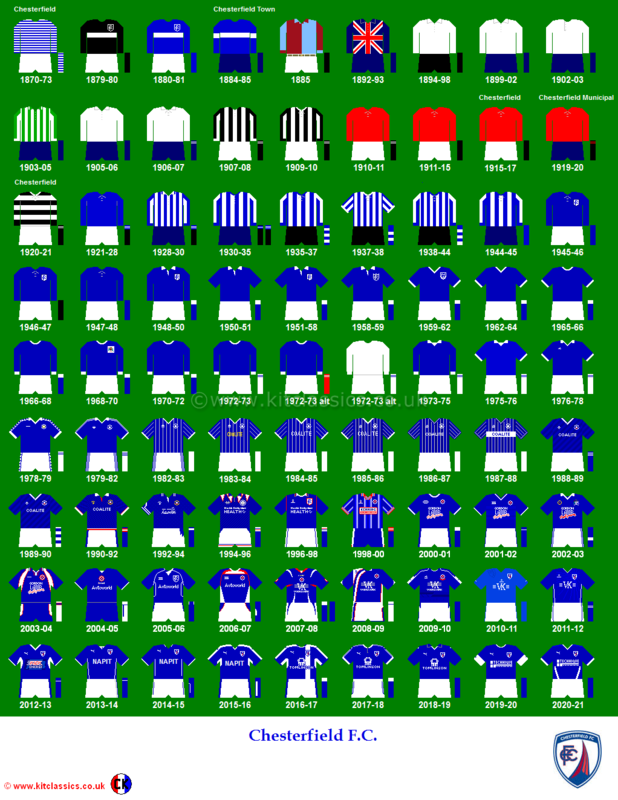 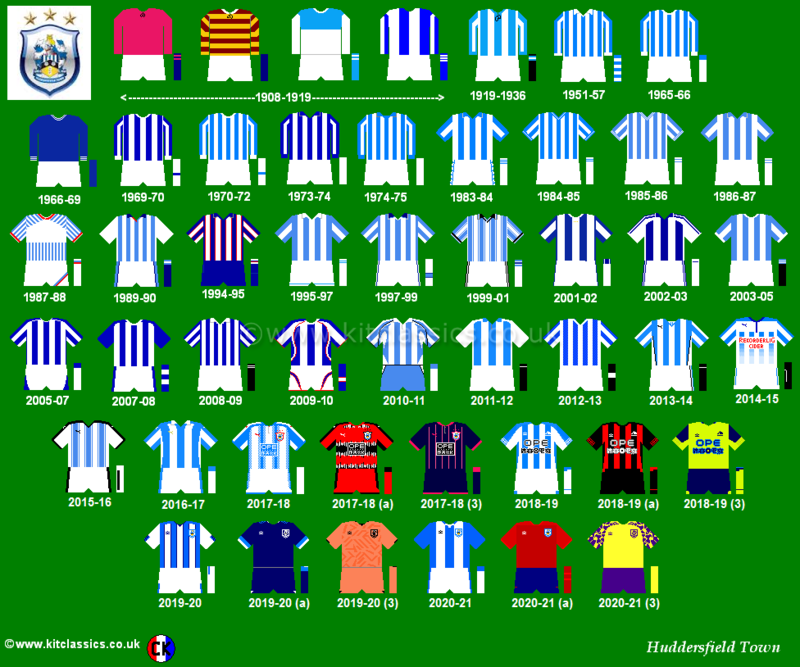 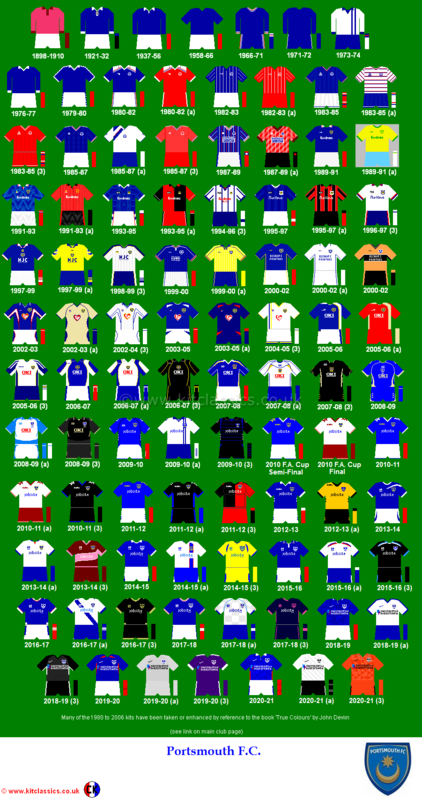 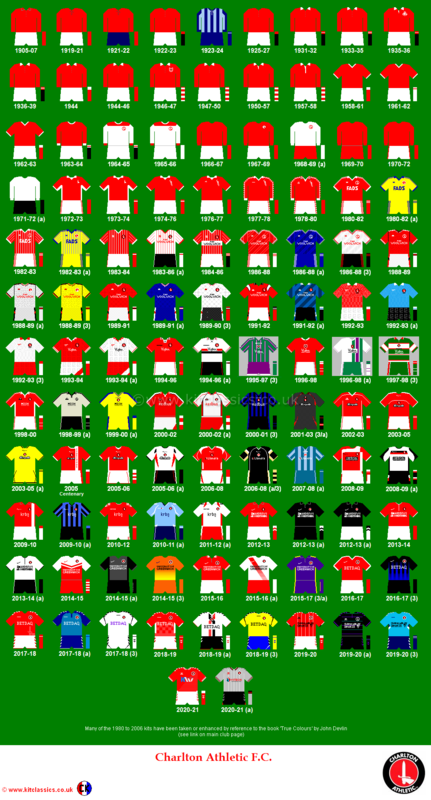 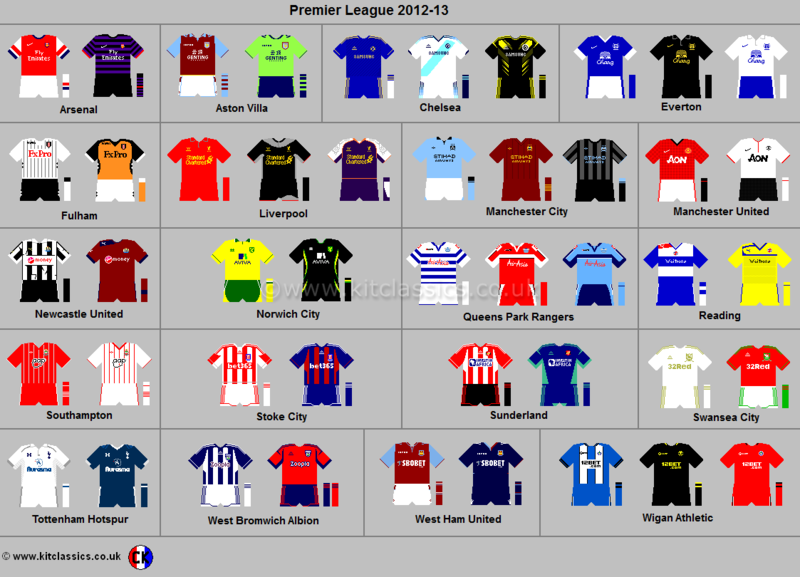 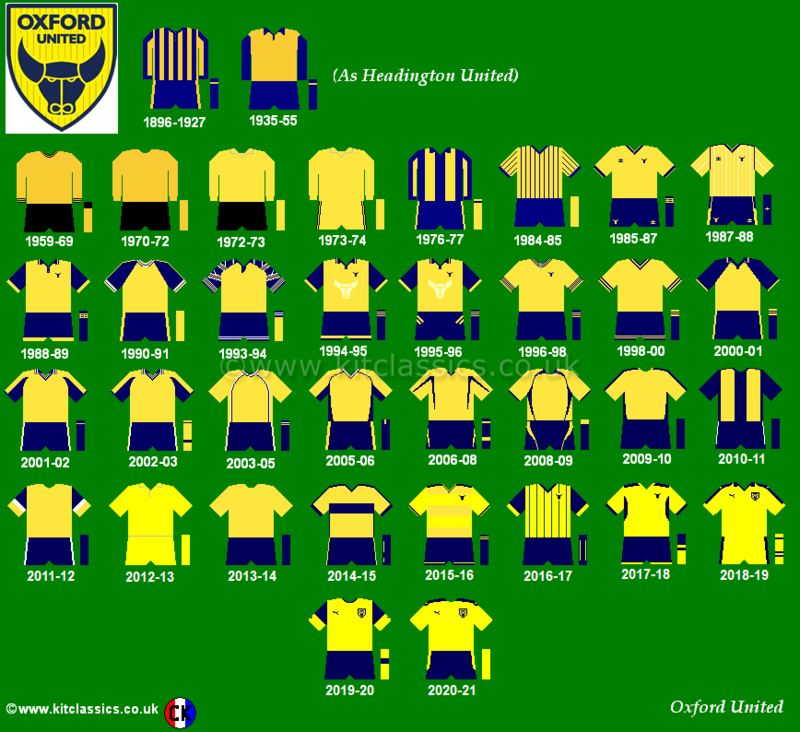 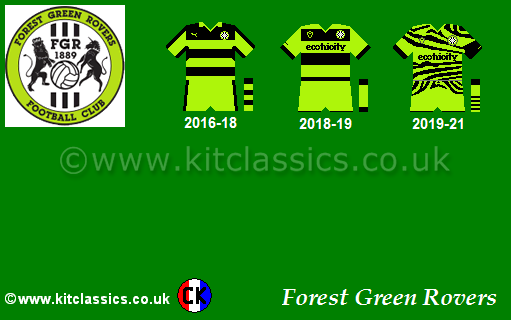 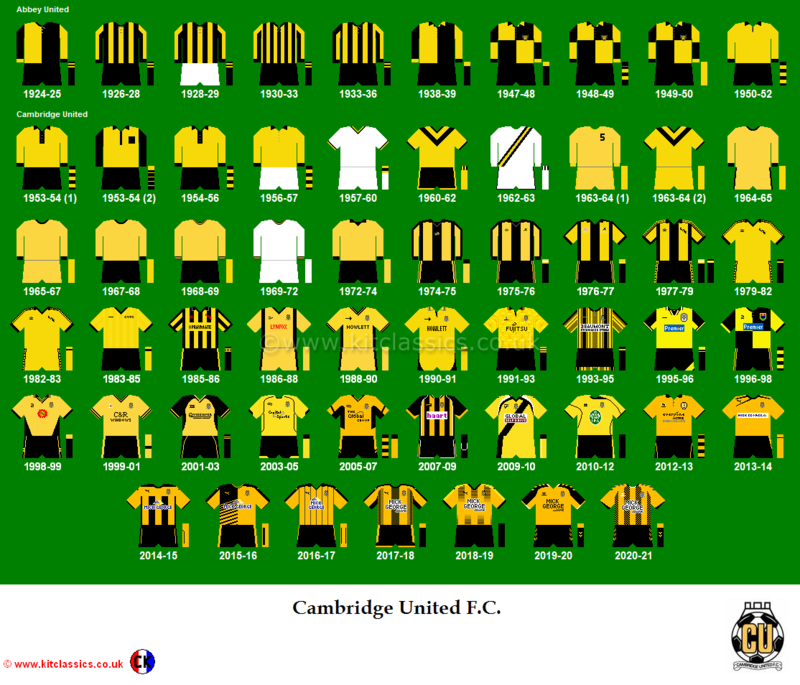 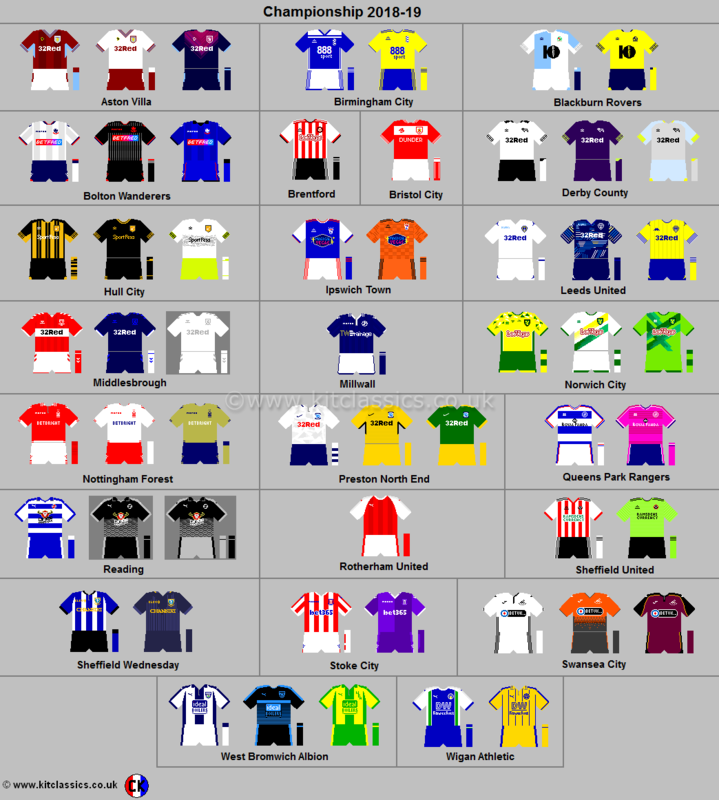 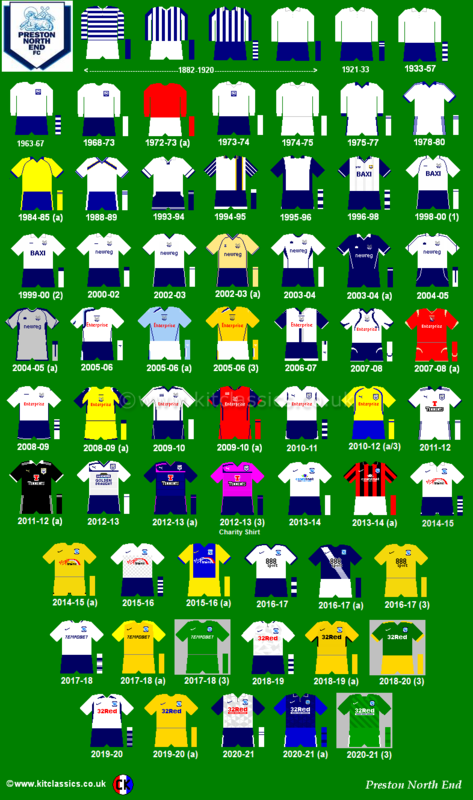 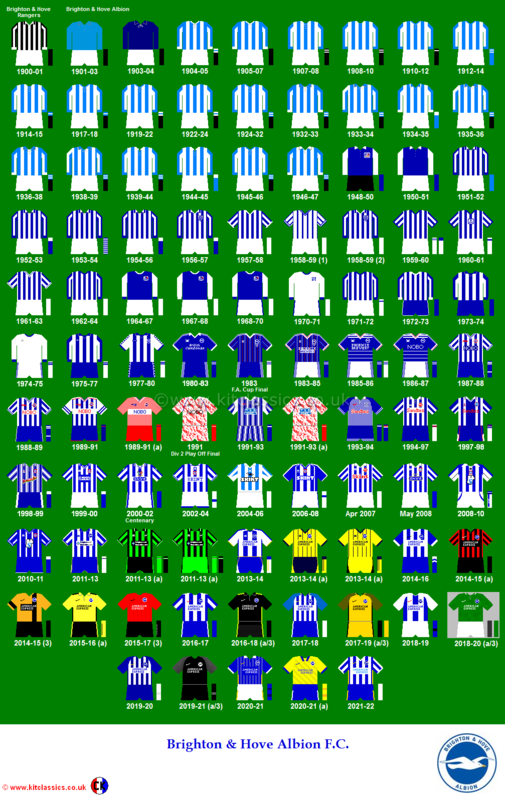 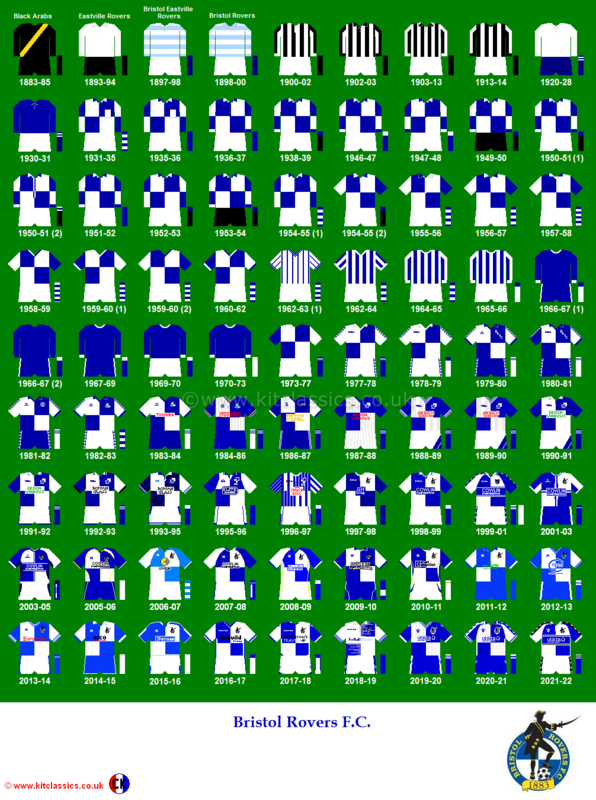 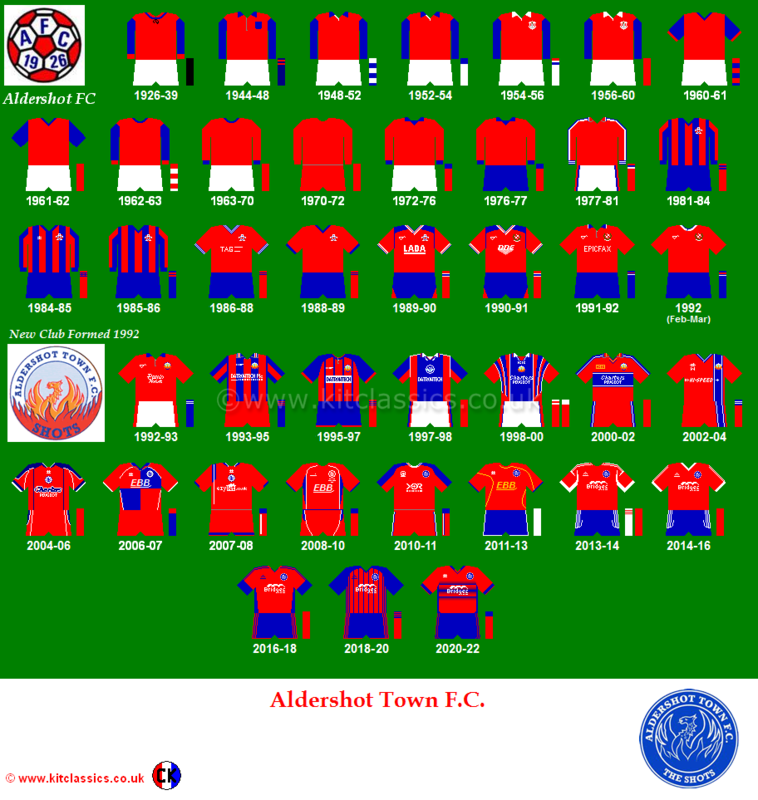 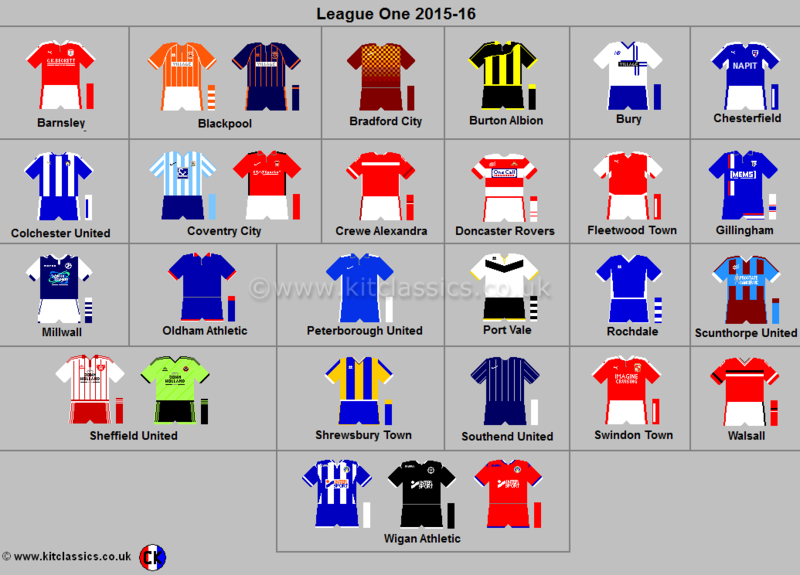 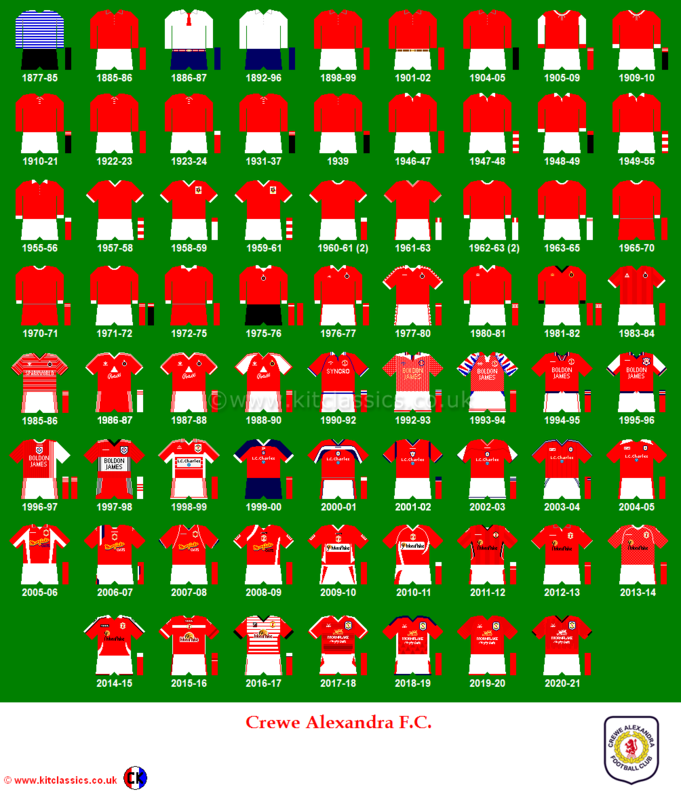 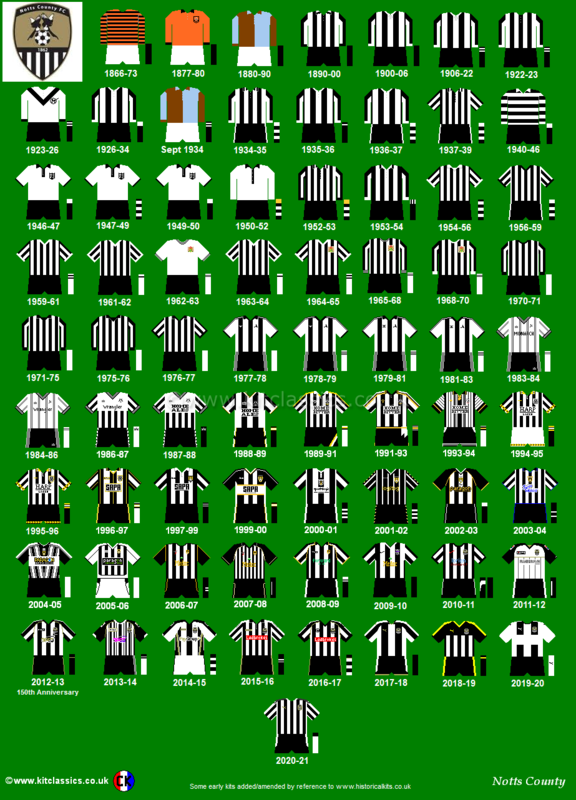 Additional thanks to Neil Morris who has provided me with numerous descriptions of past kits.